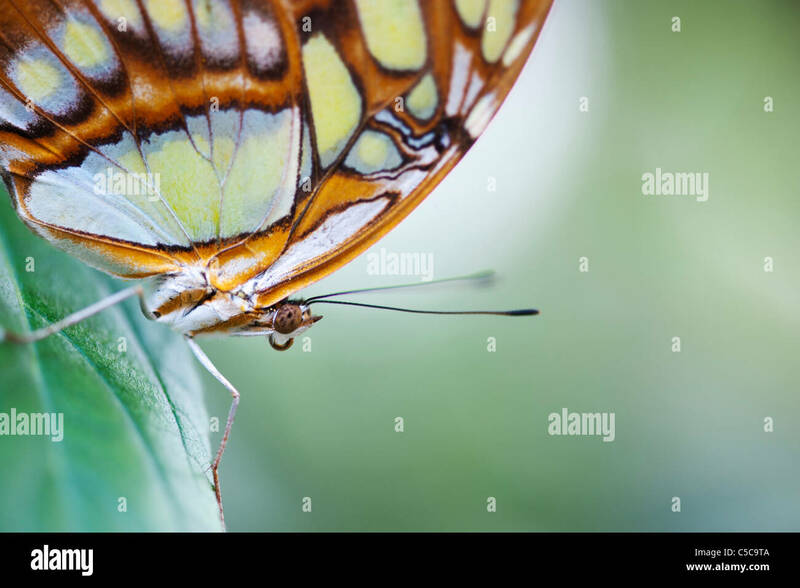 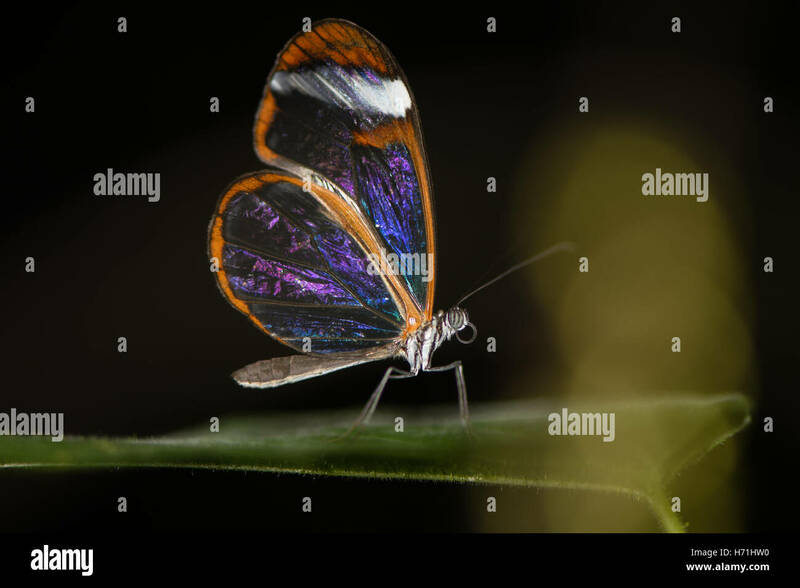 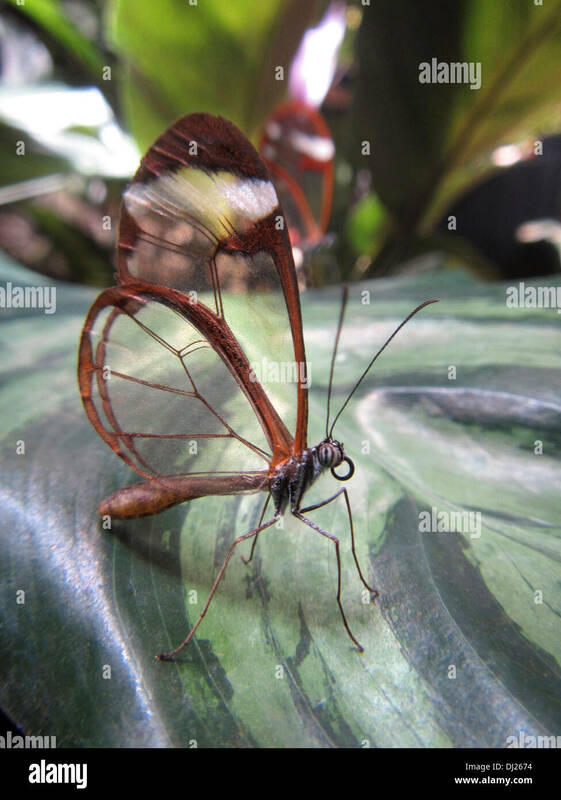 Glasswing Butterfly. 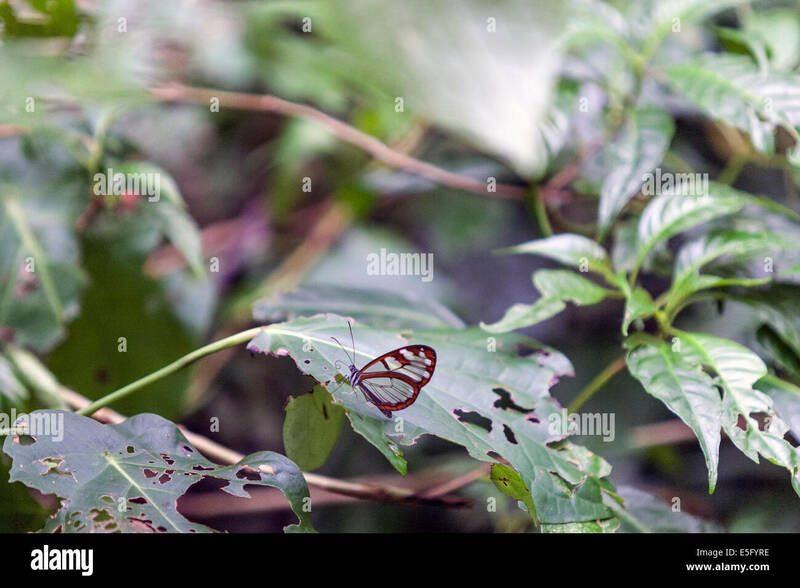 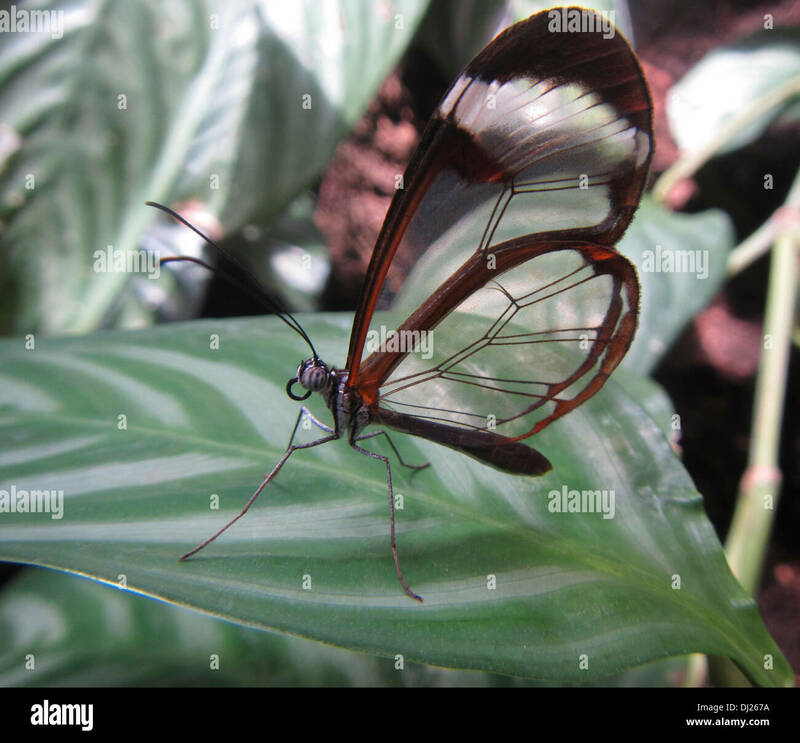 The Glasswinged butterfly is a brush-footed butterfly, and is a member of the subfamily Danainae. 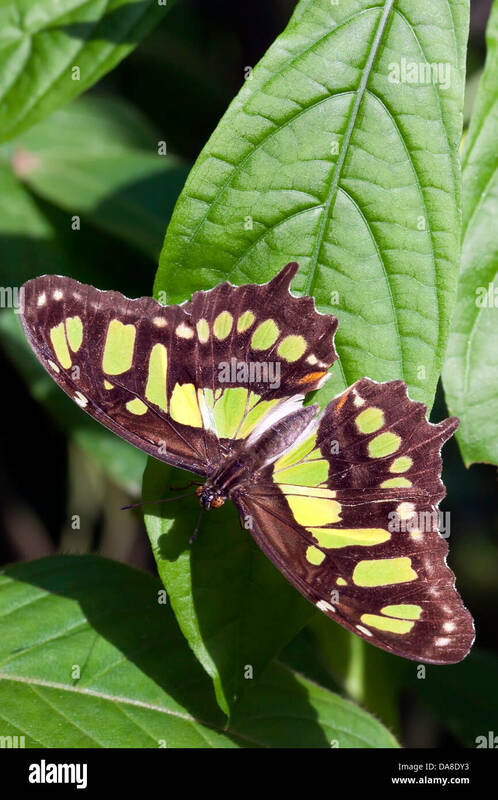 Malachite (Siproeta stelenes) (captive), Ranges from southern US (southern Texas and Florida, Cuba, all of Central America south to Brazil). 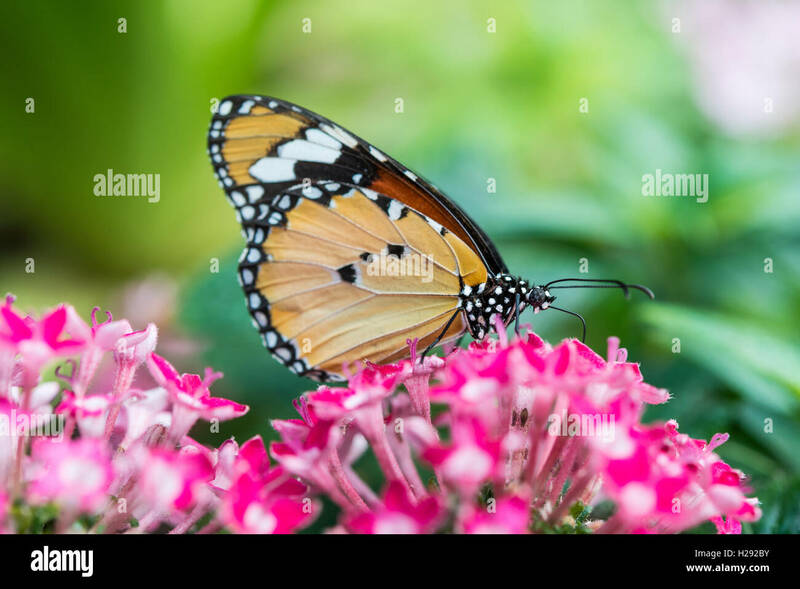 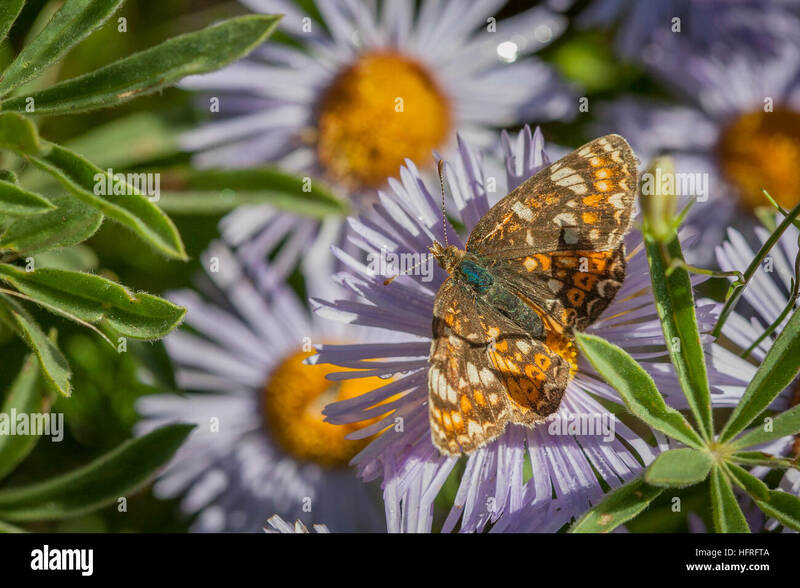 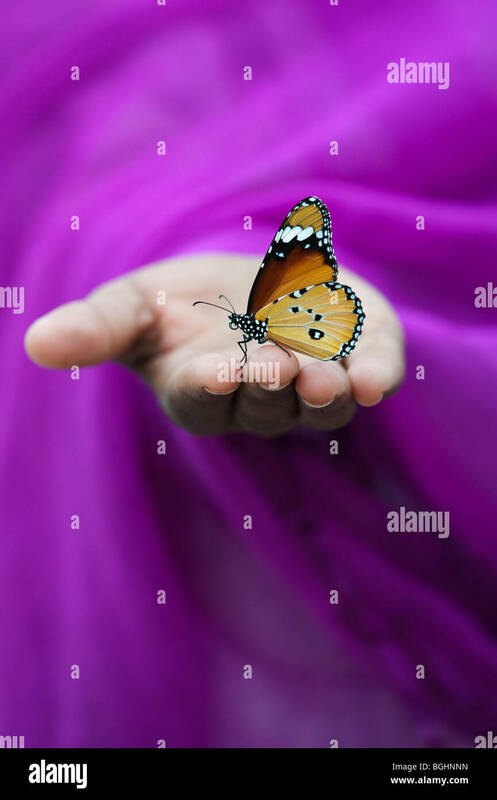 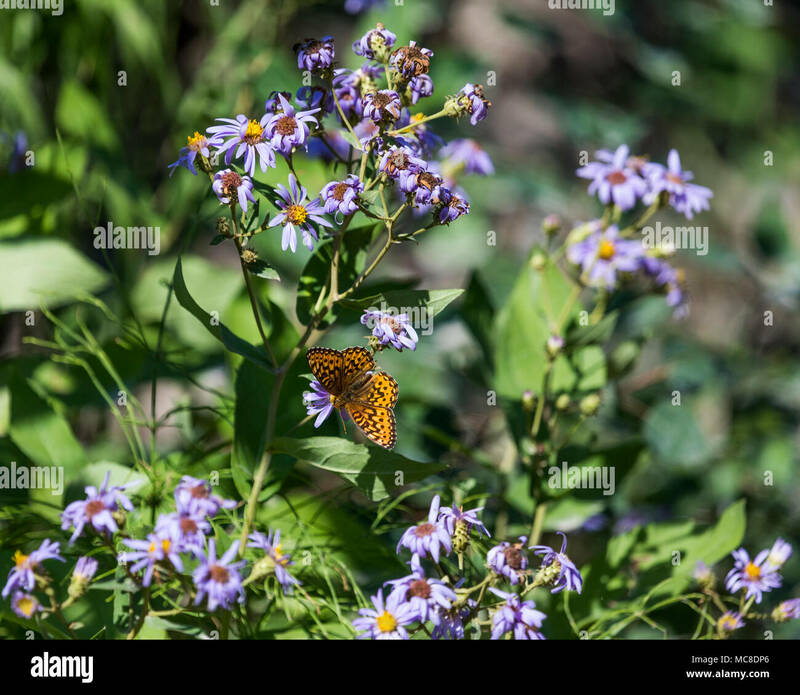 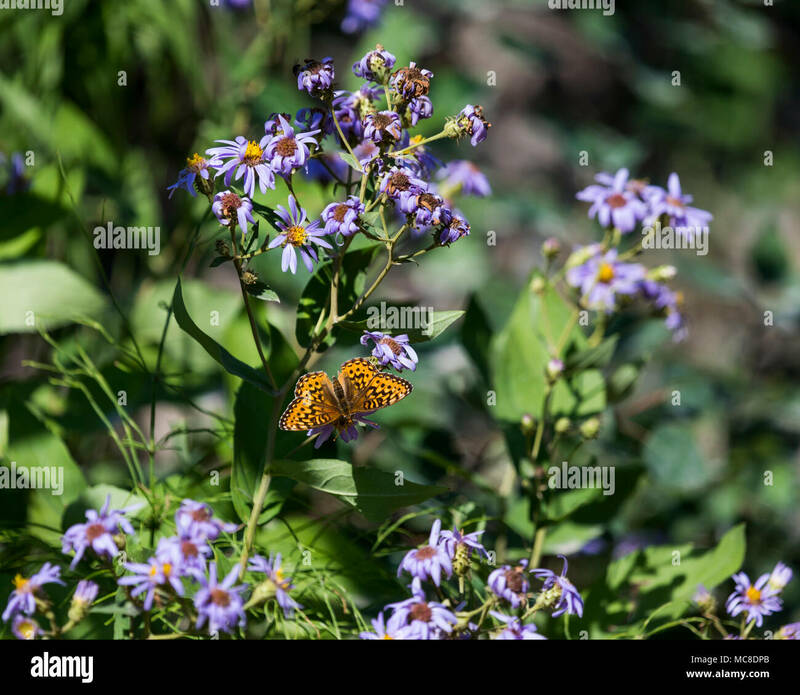 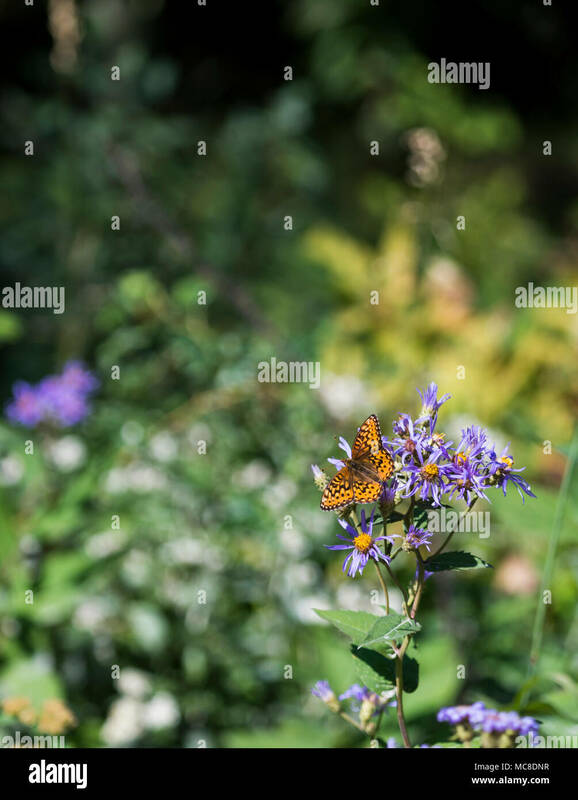 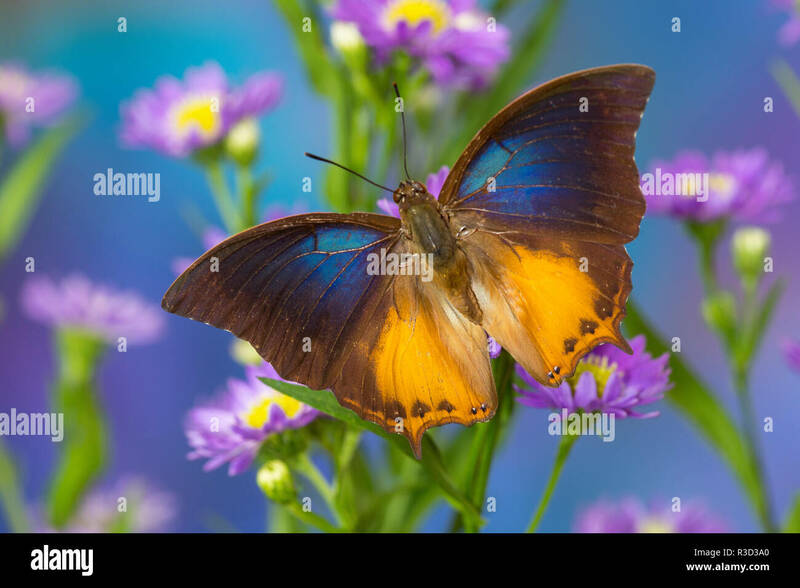 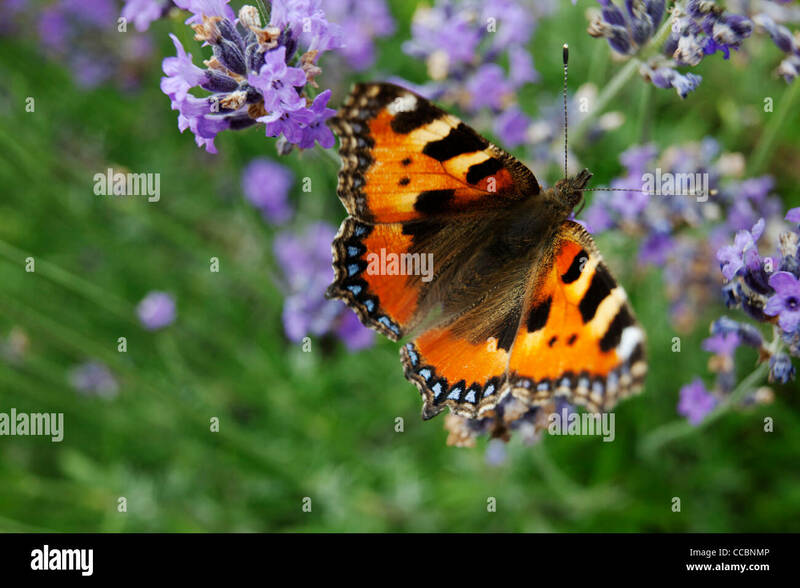 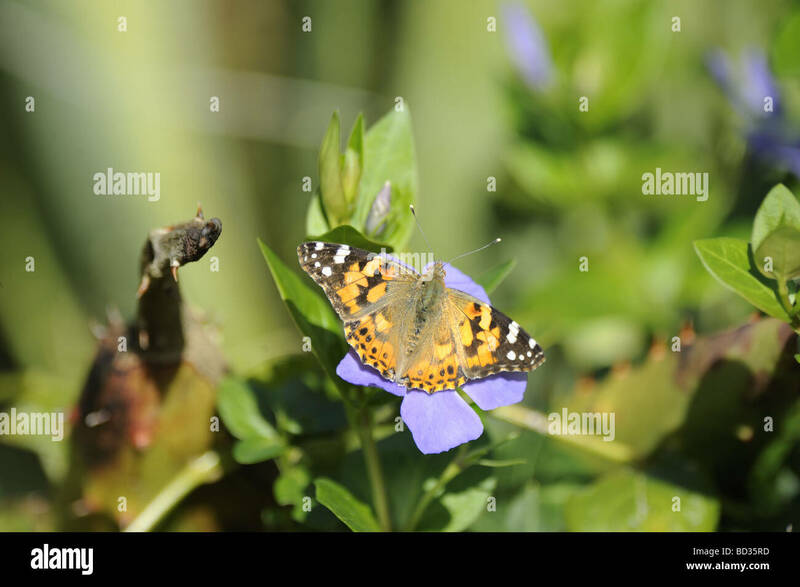 A butterfly on a purple aster flower. 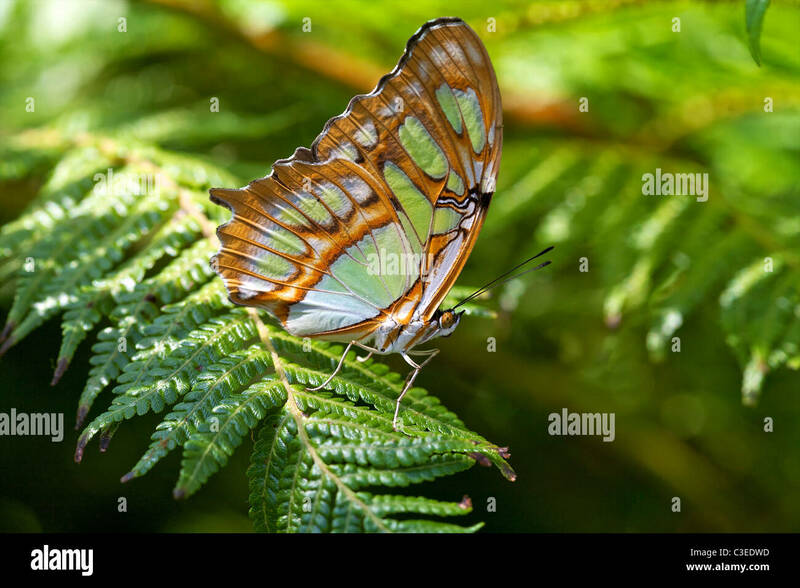 Malachite Butterfly (Siproeta stelenes) on a fern. 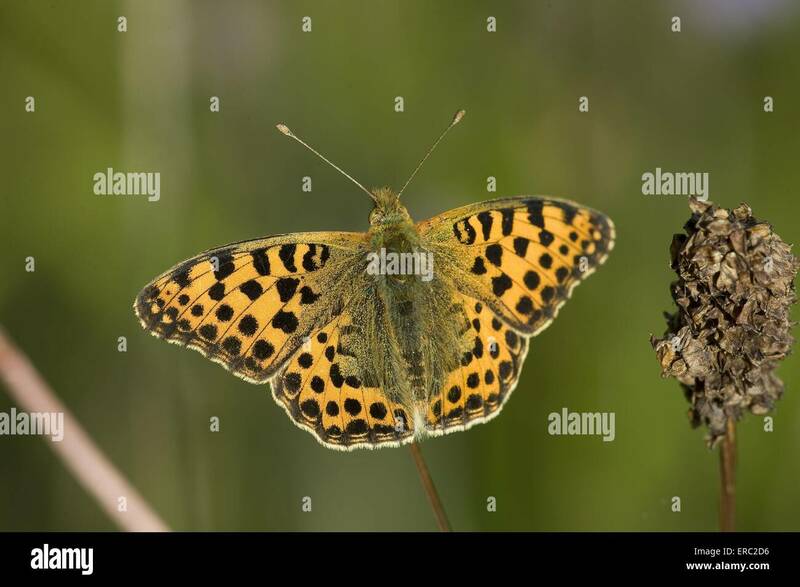 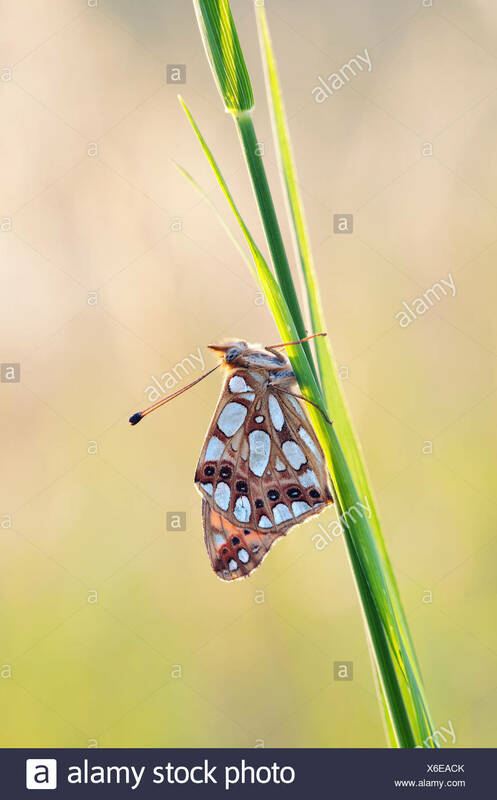 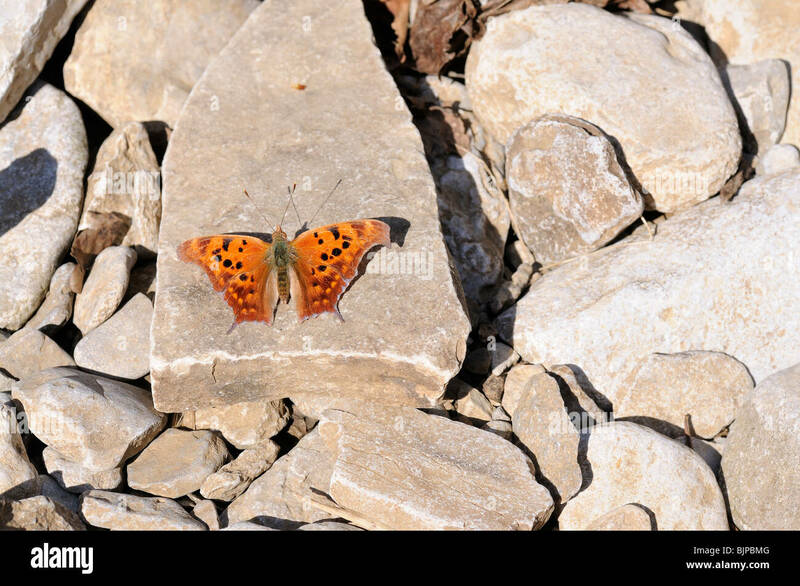 A Question Mark , a type of Brush-footed butterfly on limestone. 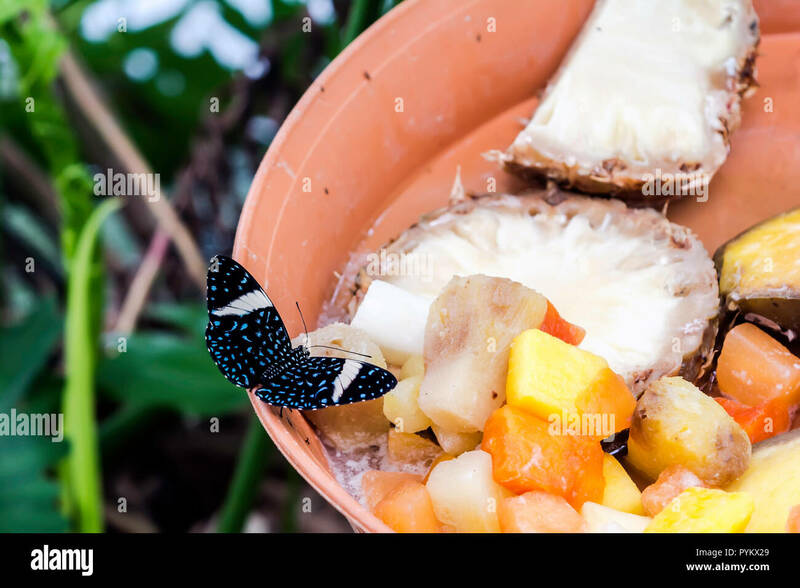 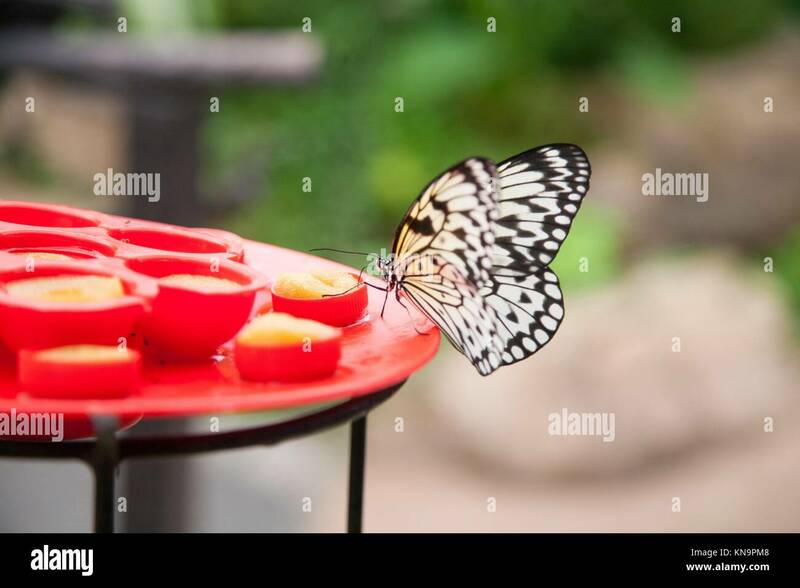 Hamadryas amphinome, the red cracker butterfly, eating fruits, dorsal view. 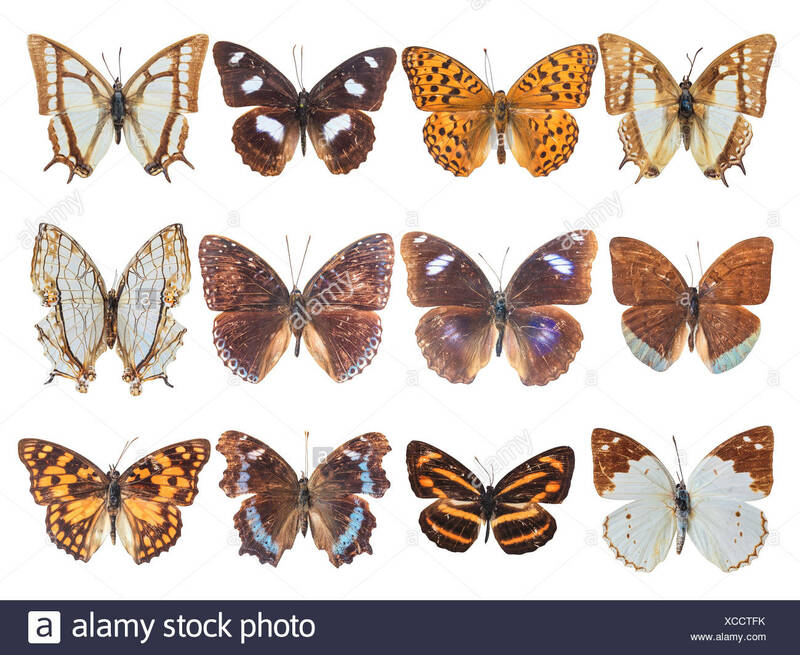 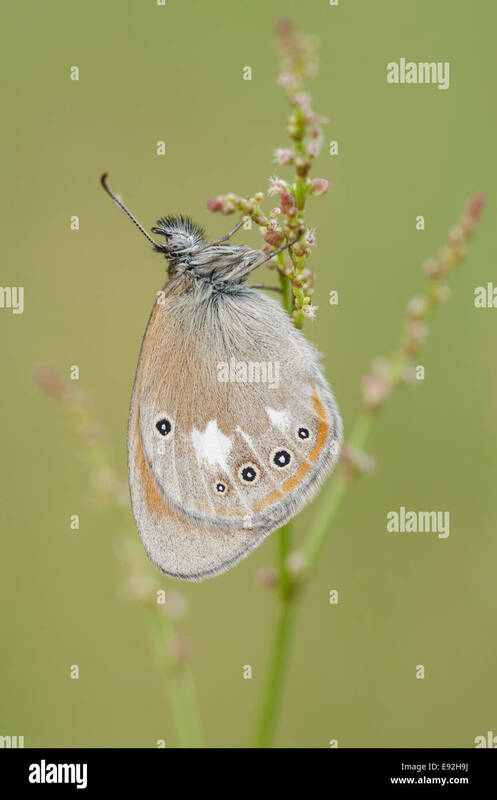 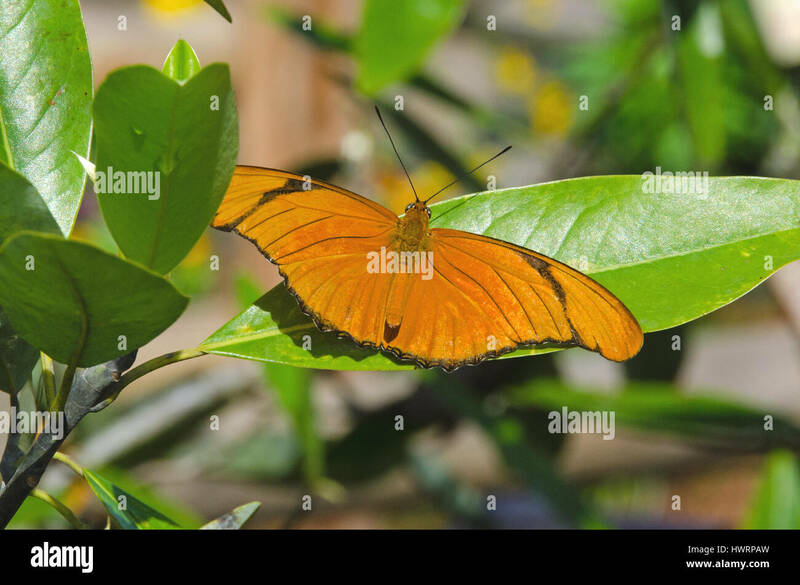 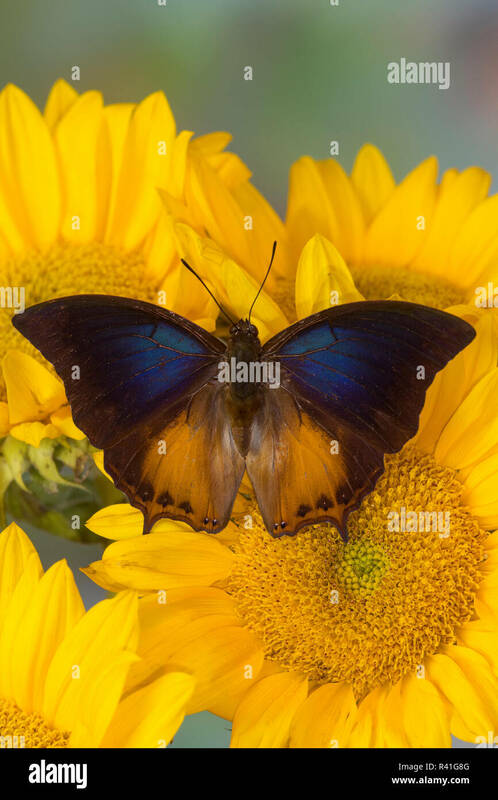 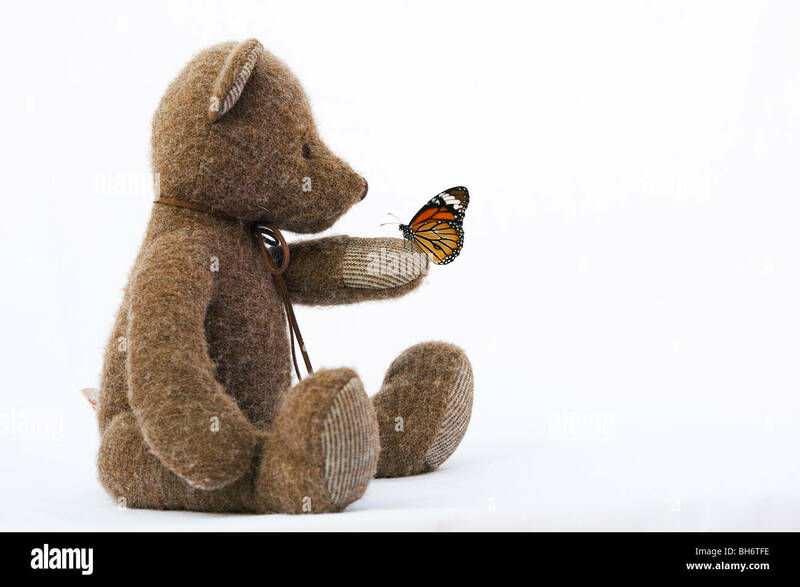 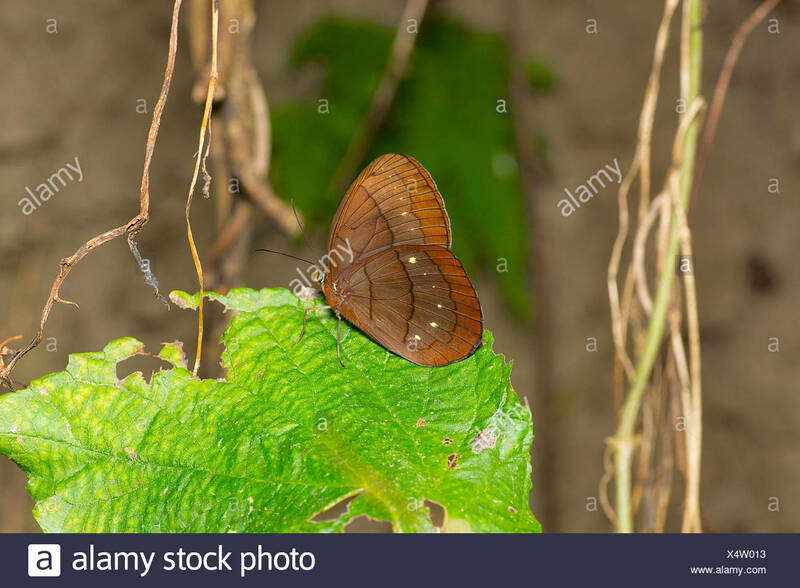 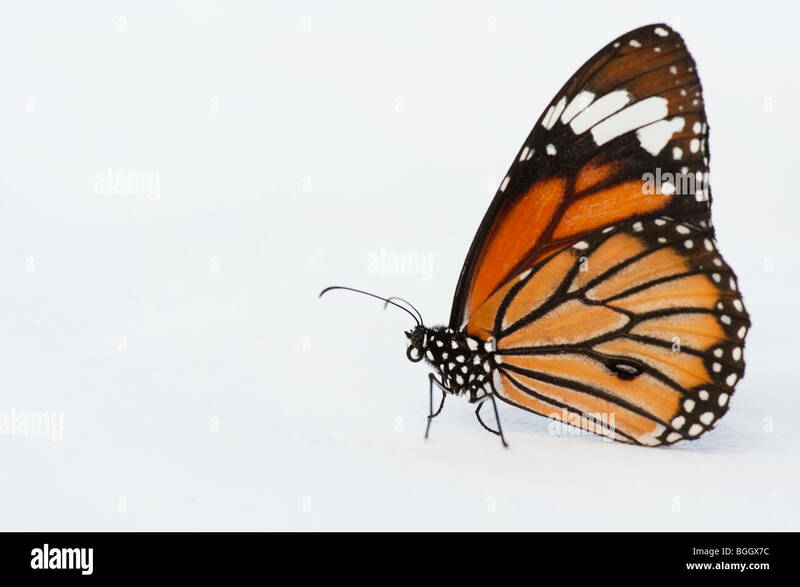 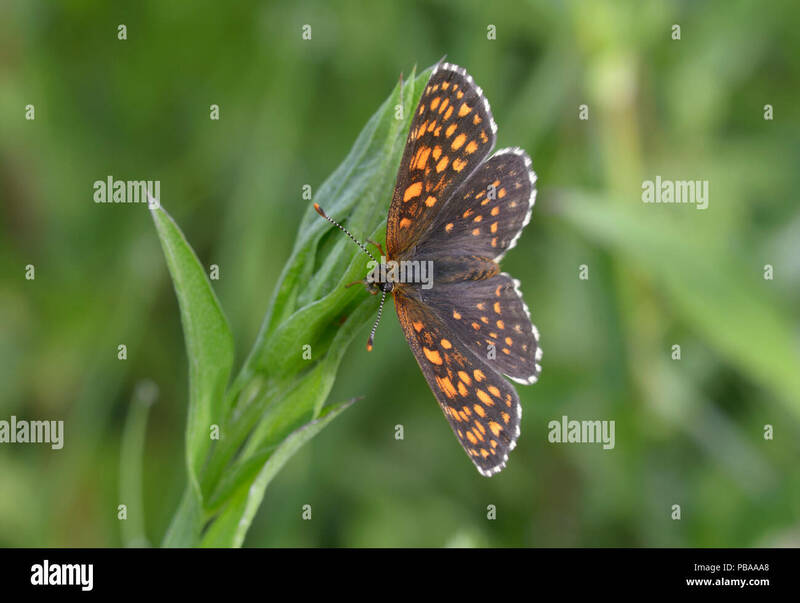 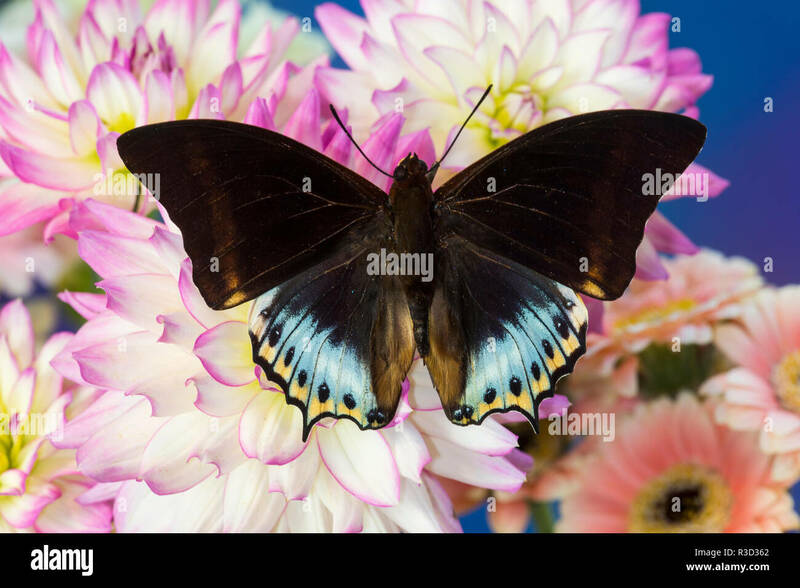 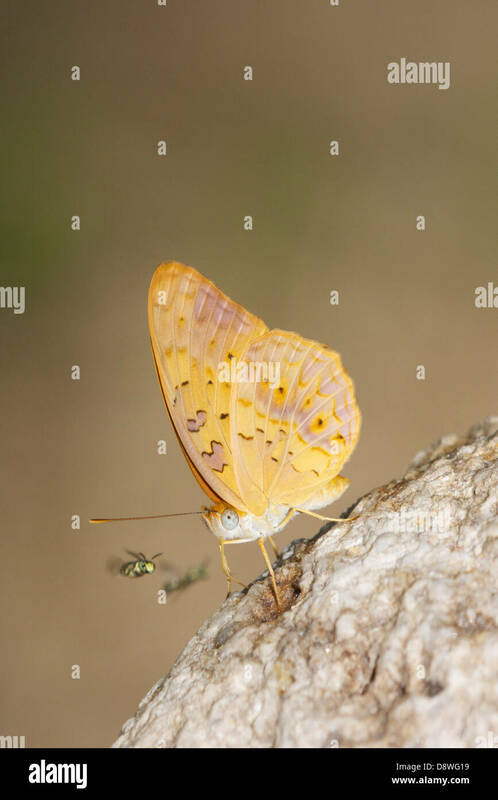 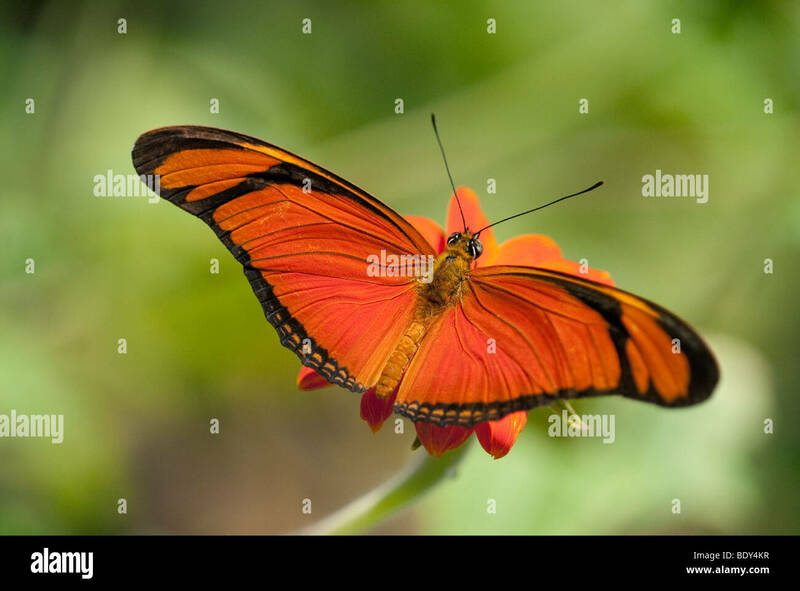 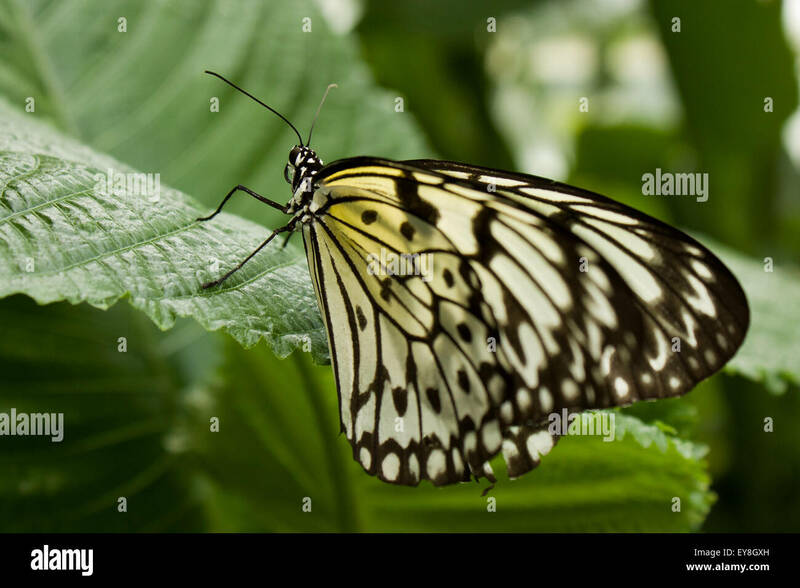 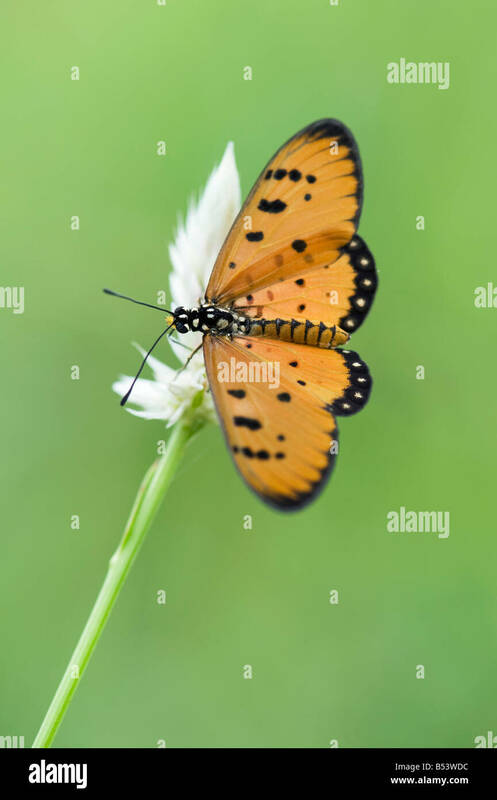 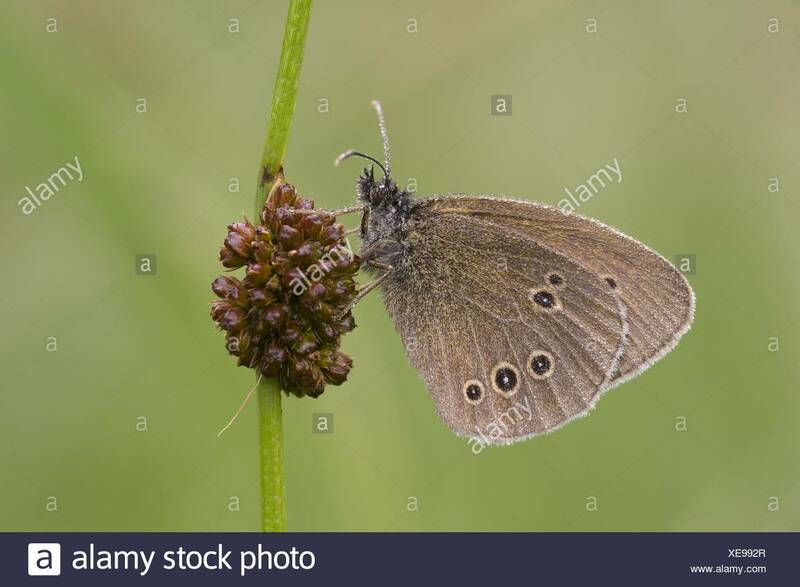 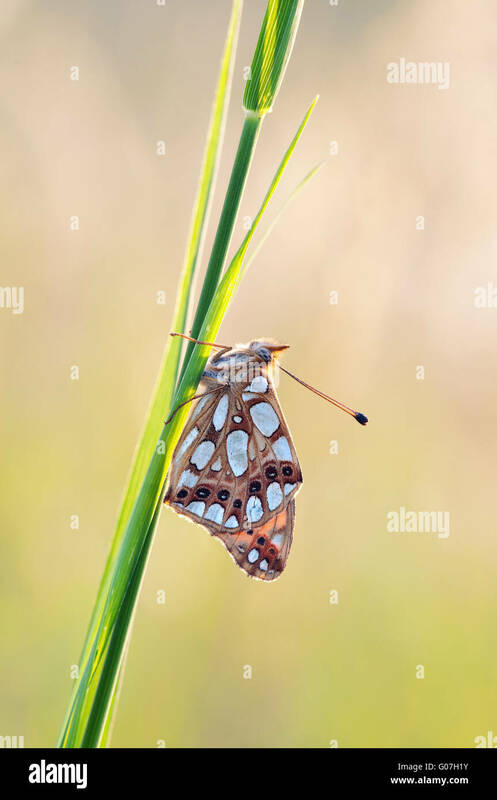 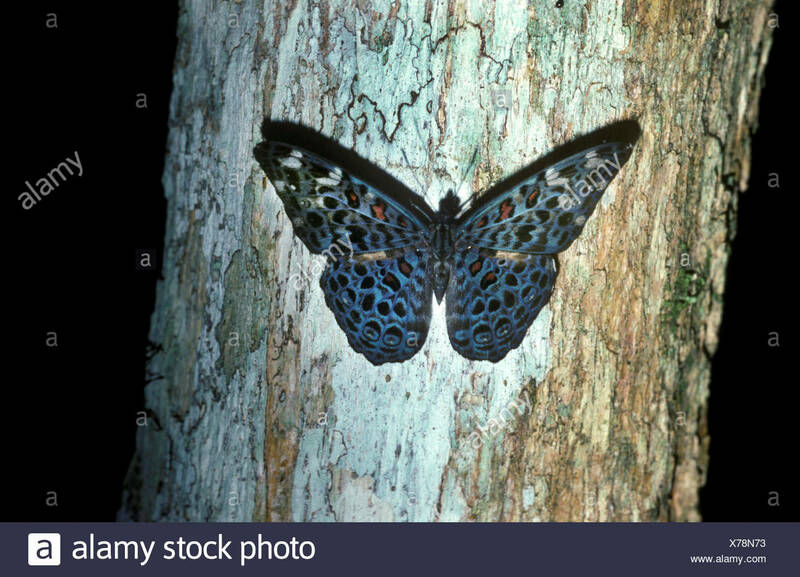 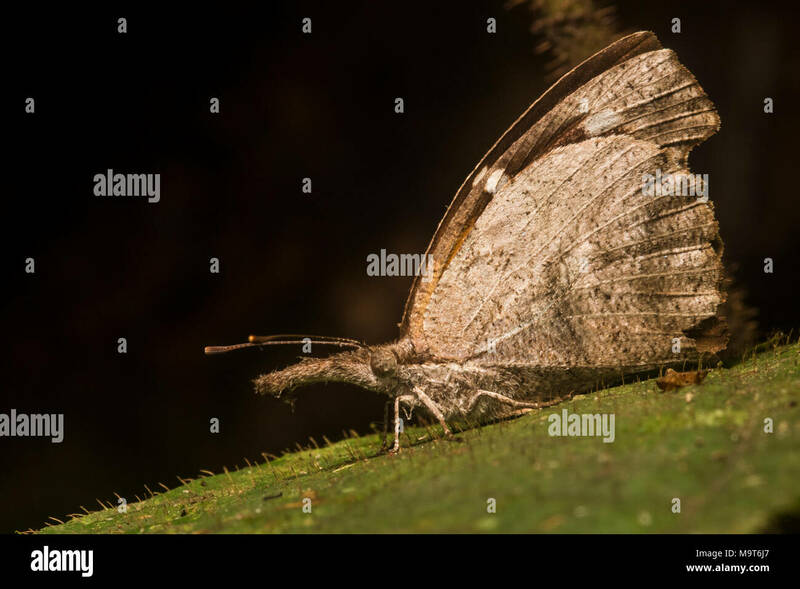 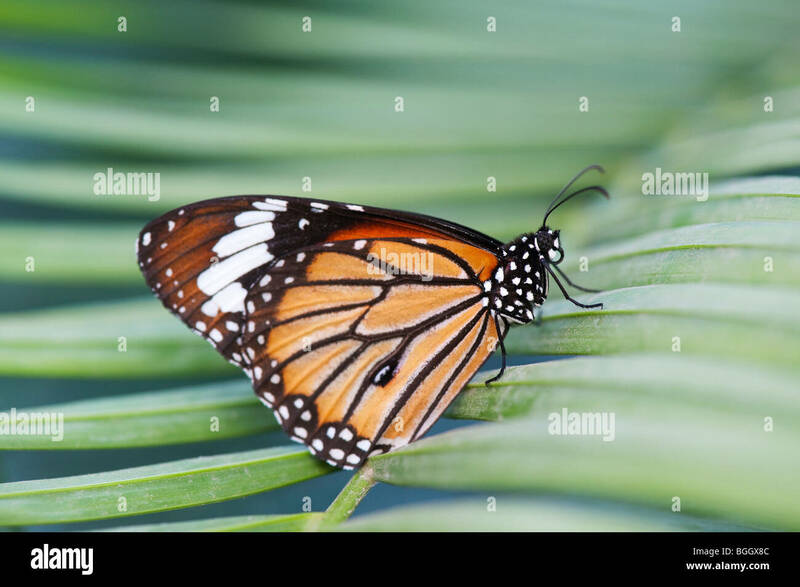 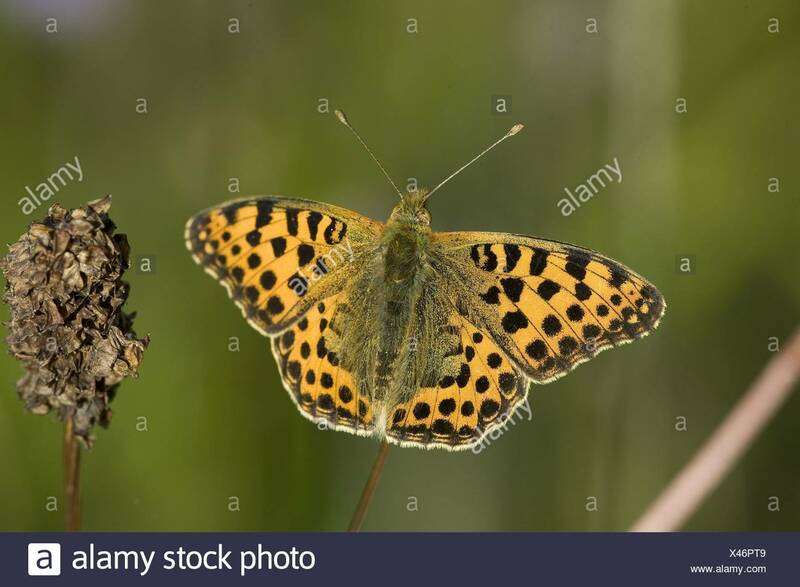 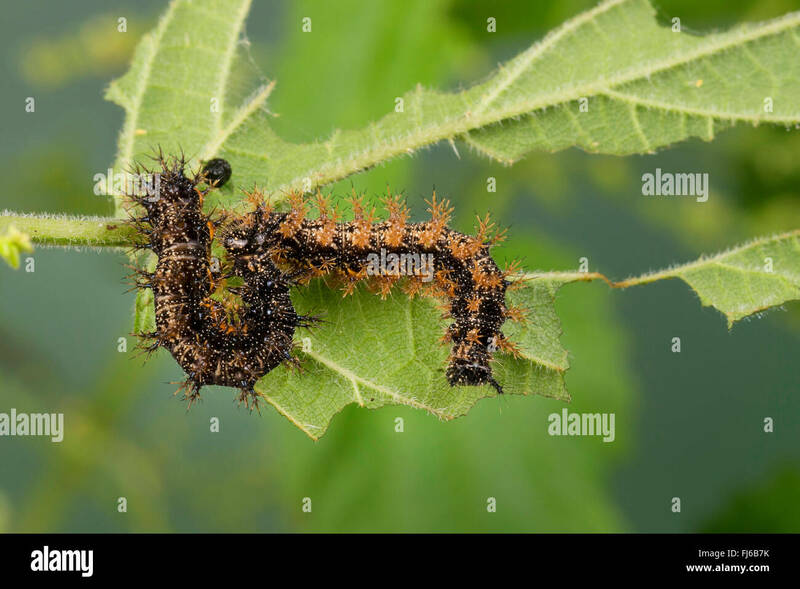 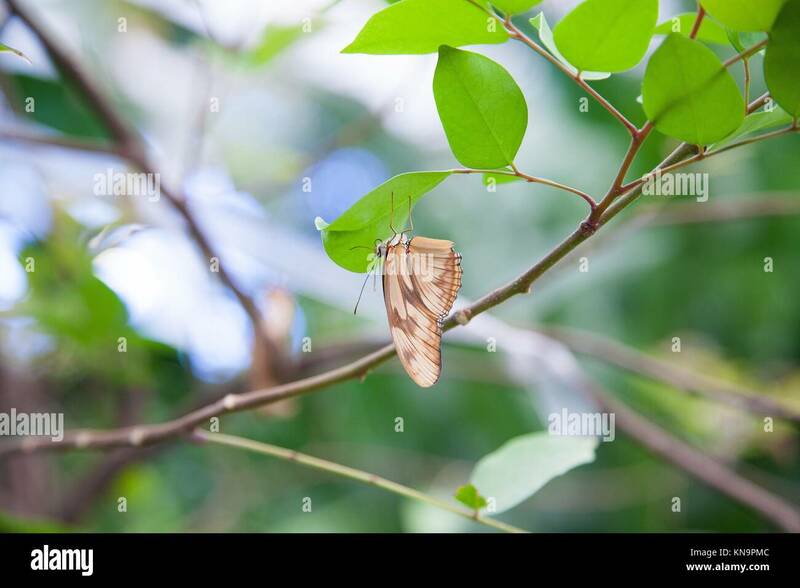 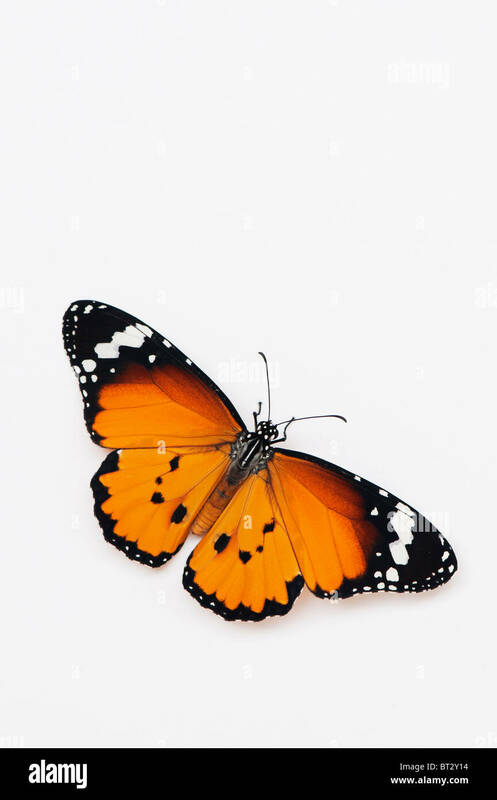 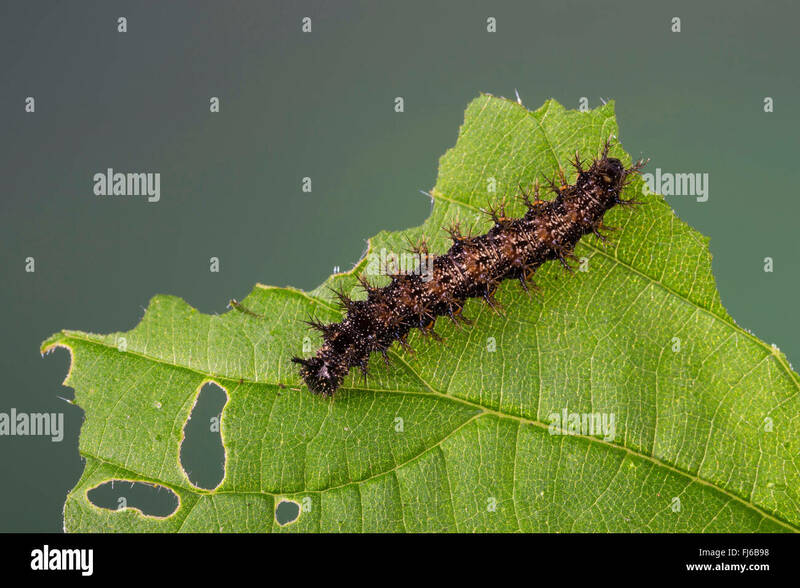 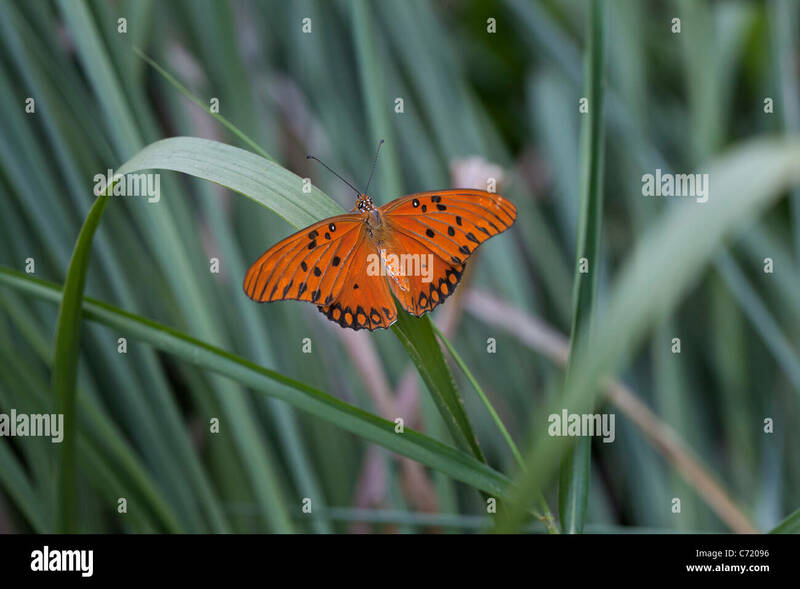 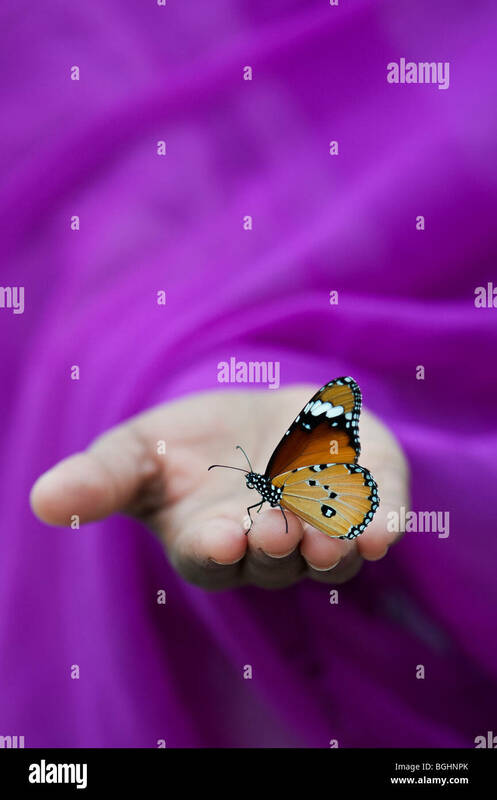 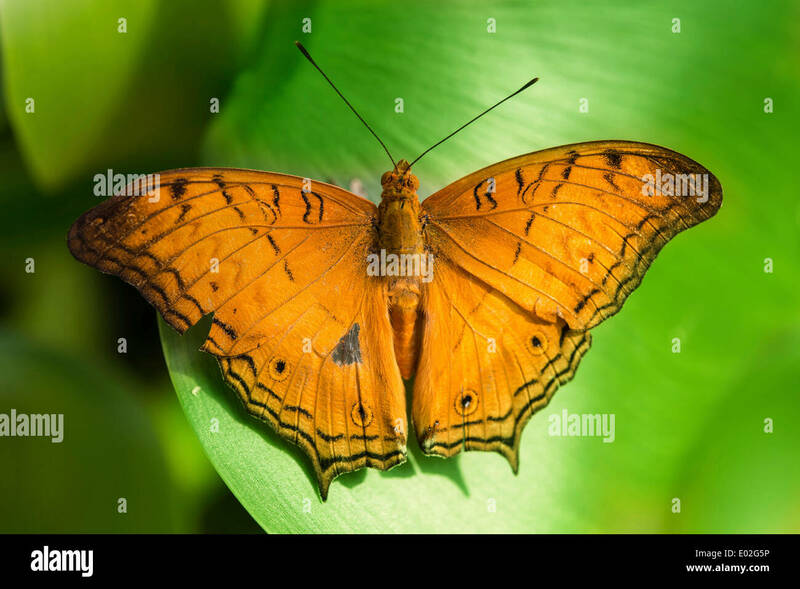 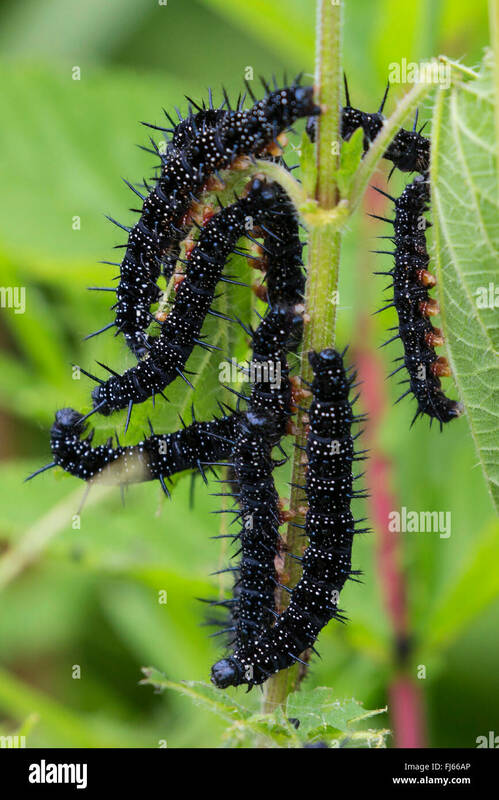 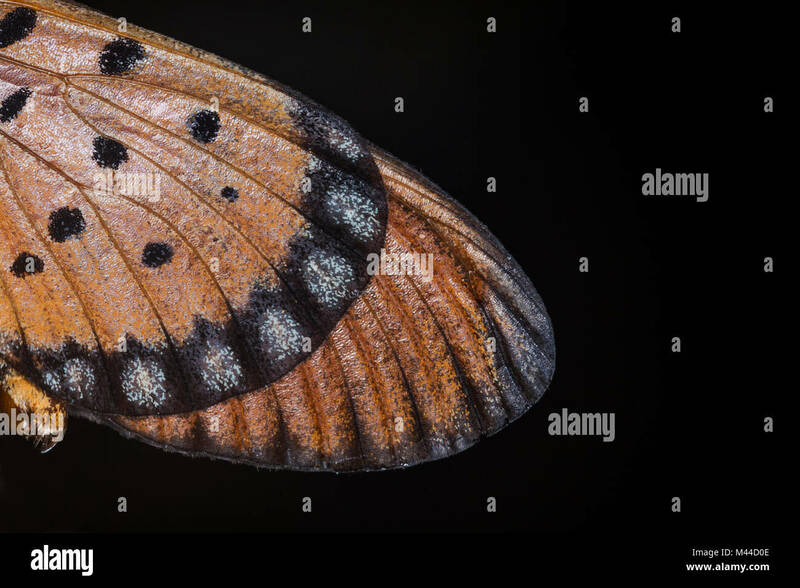 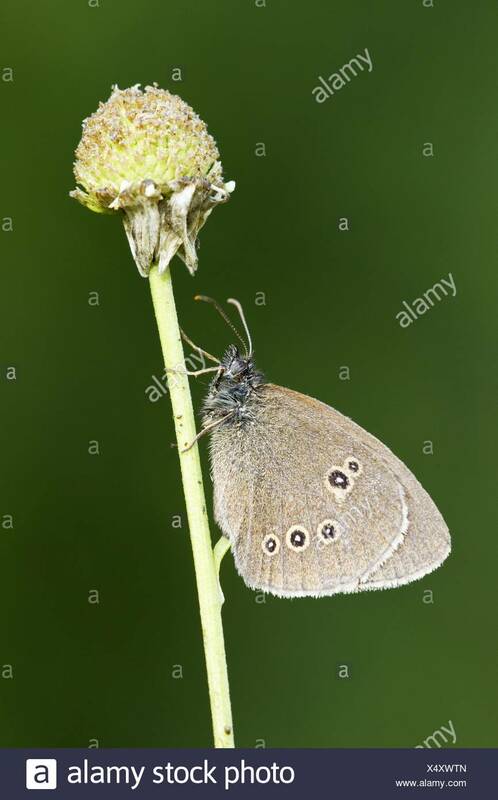 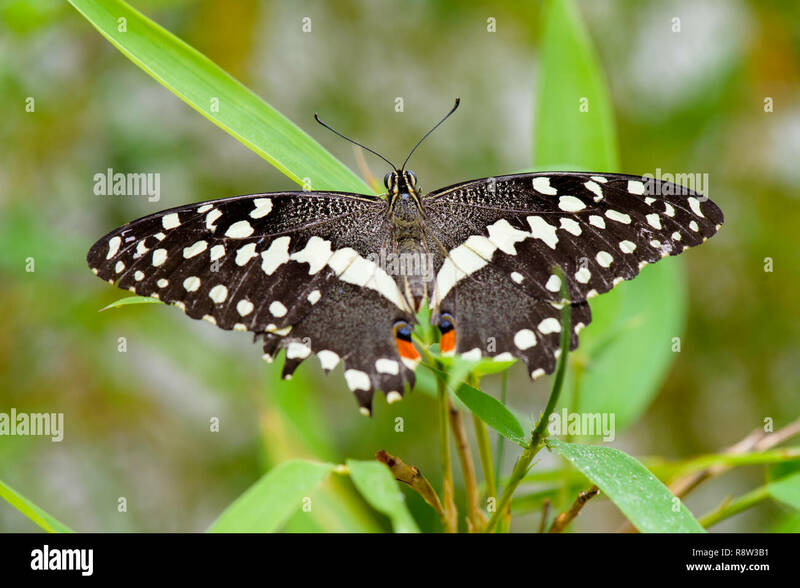 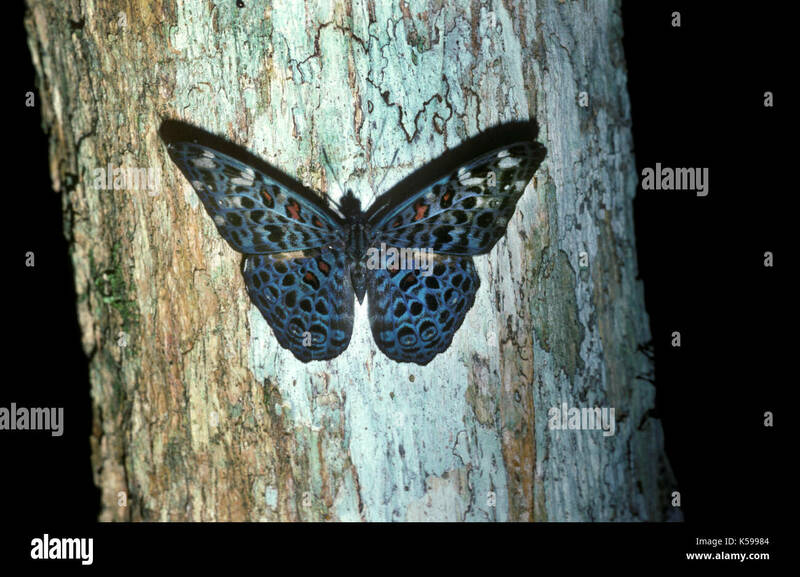 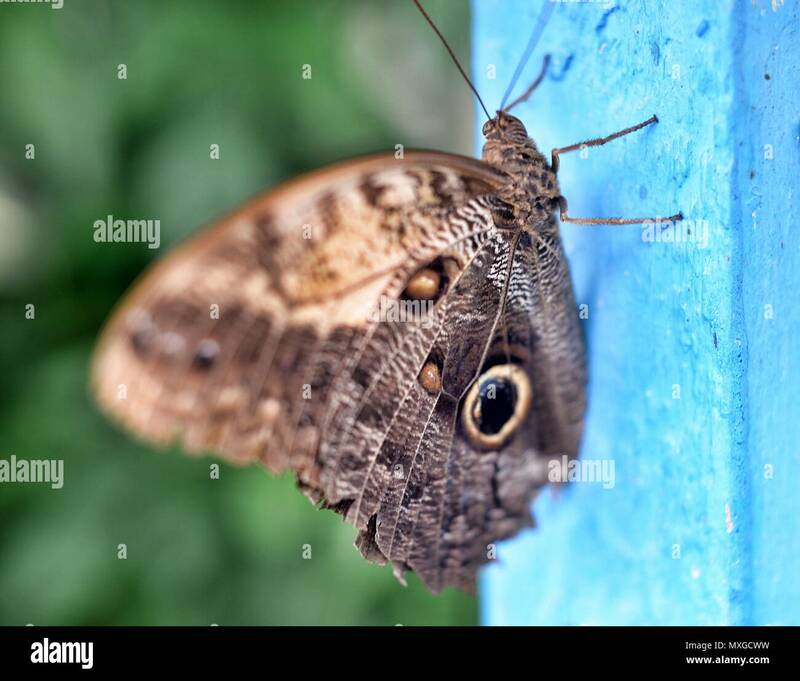 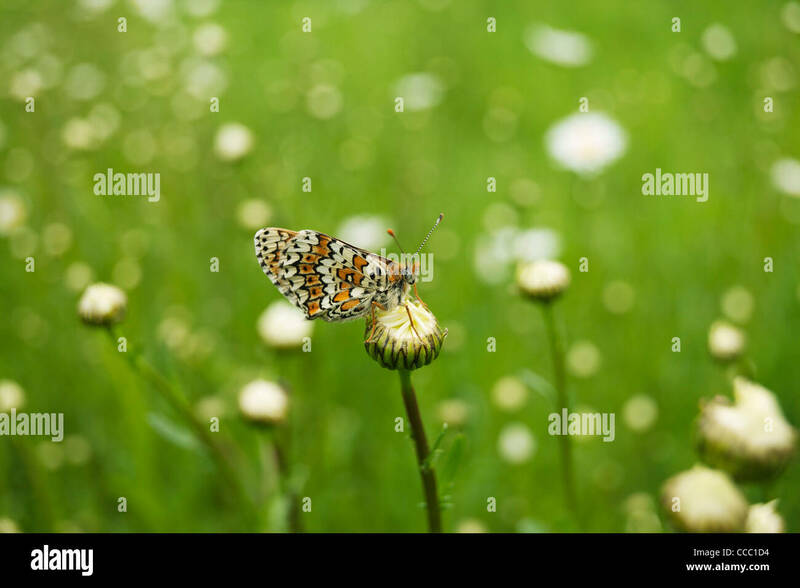 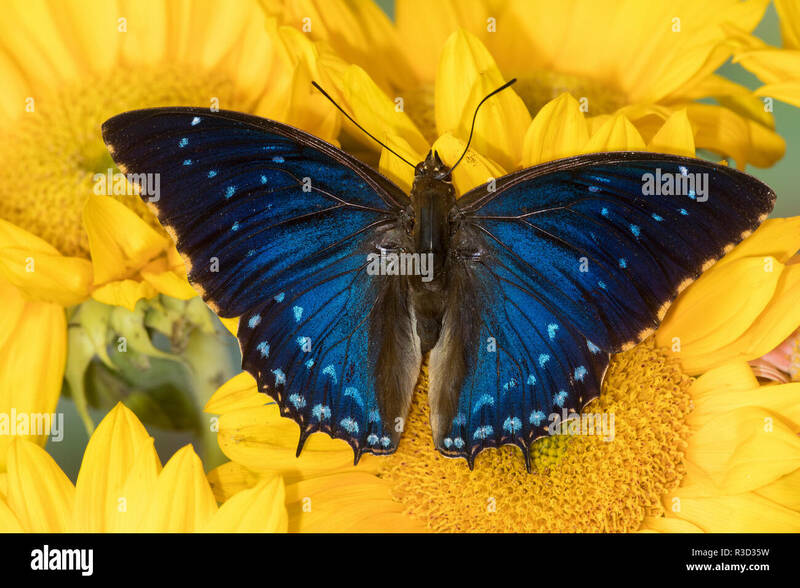 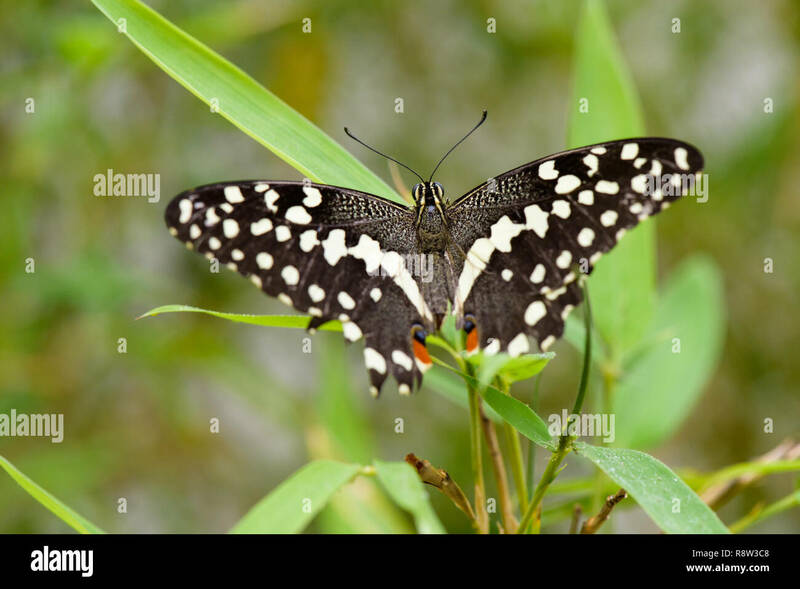 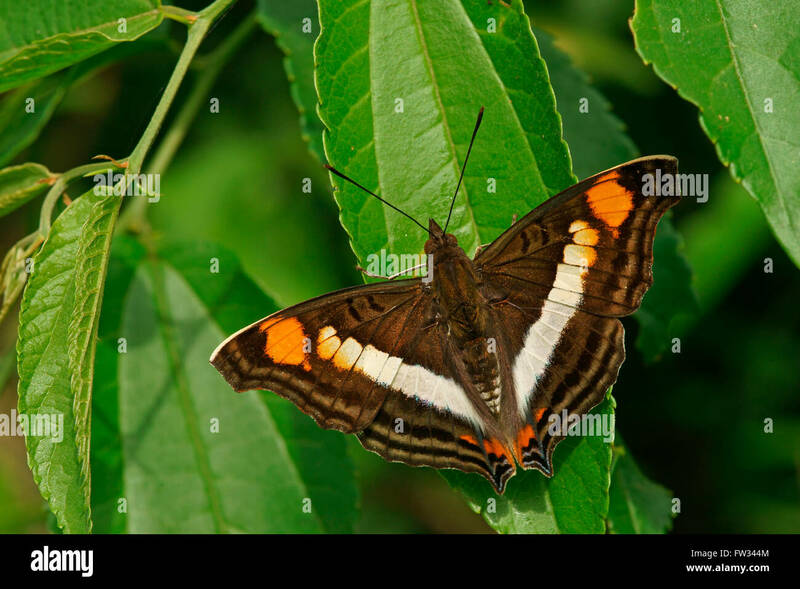 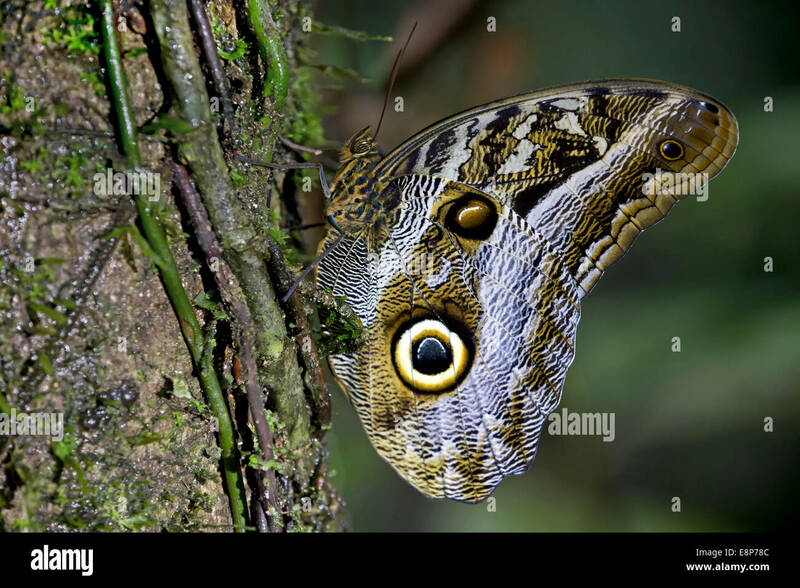 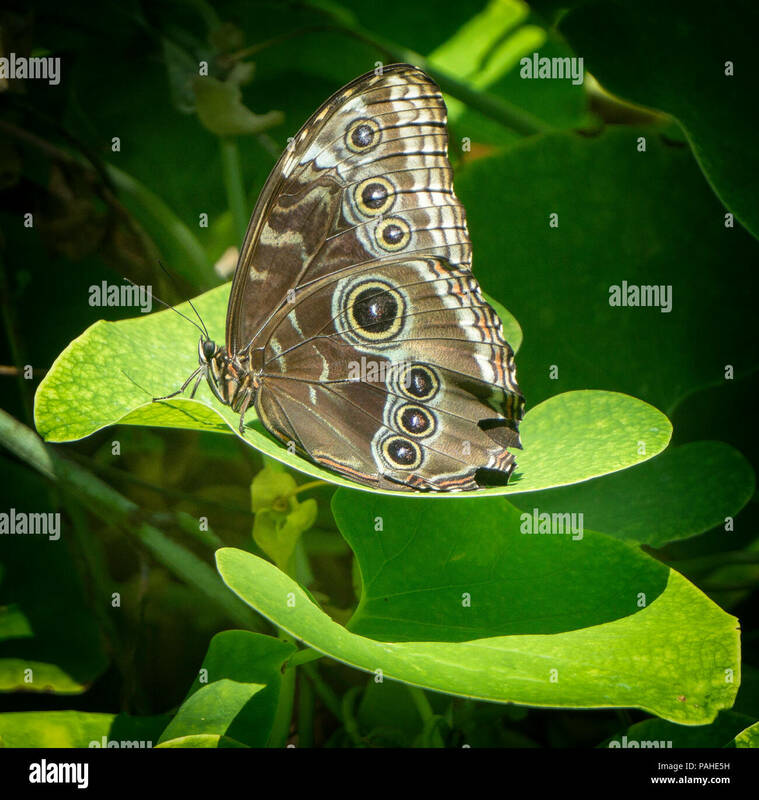 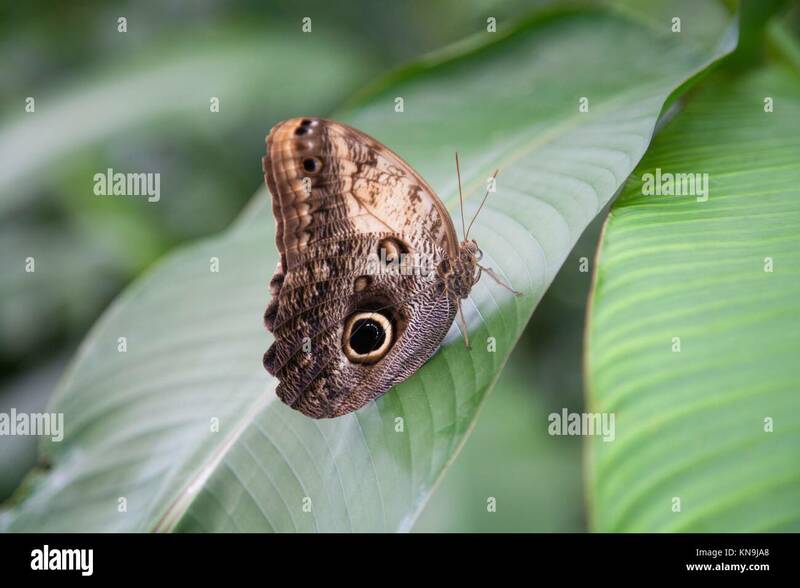 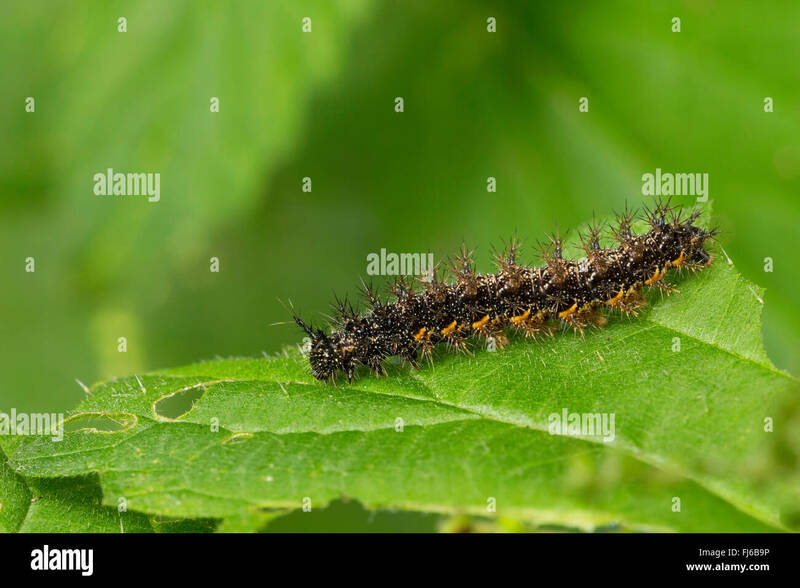 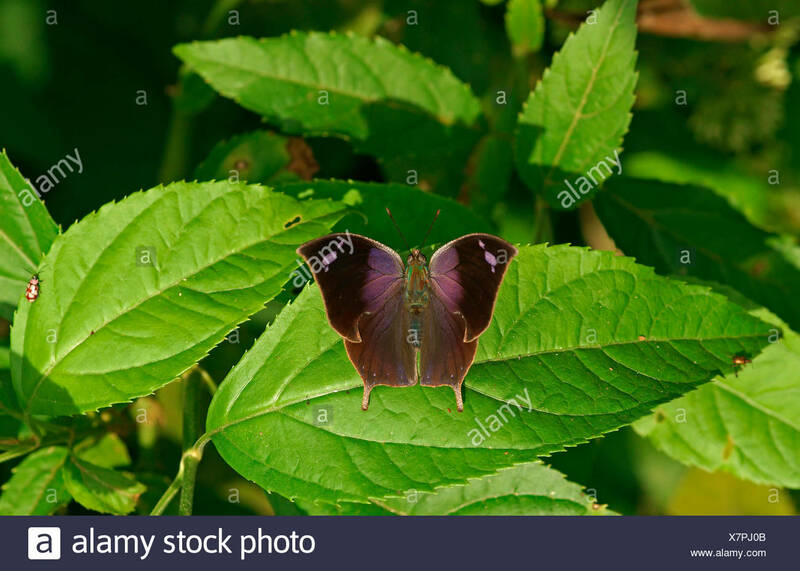 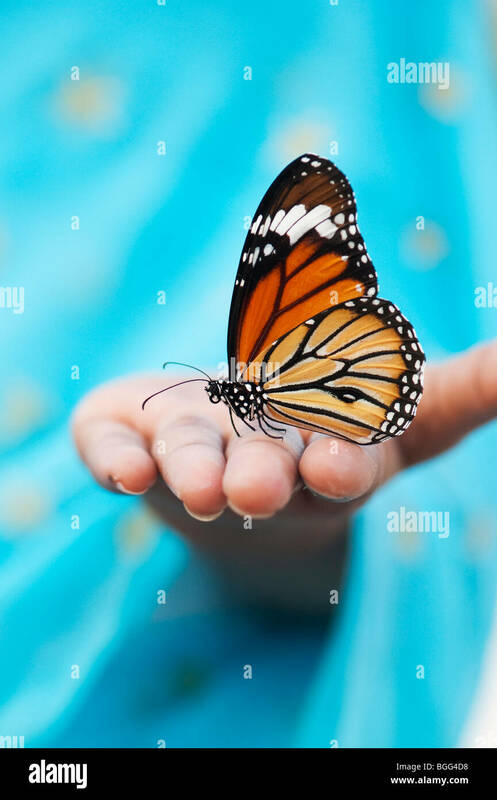 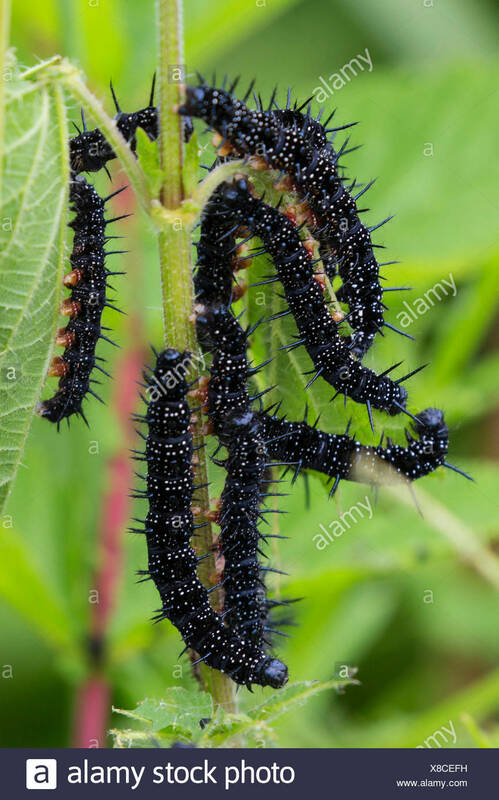 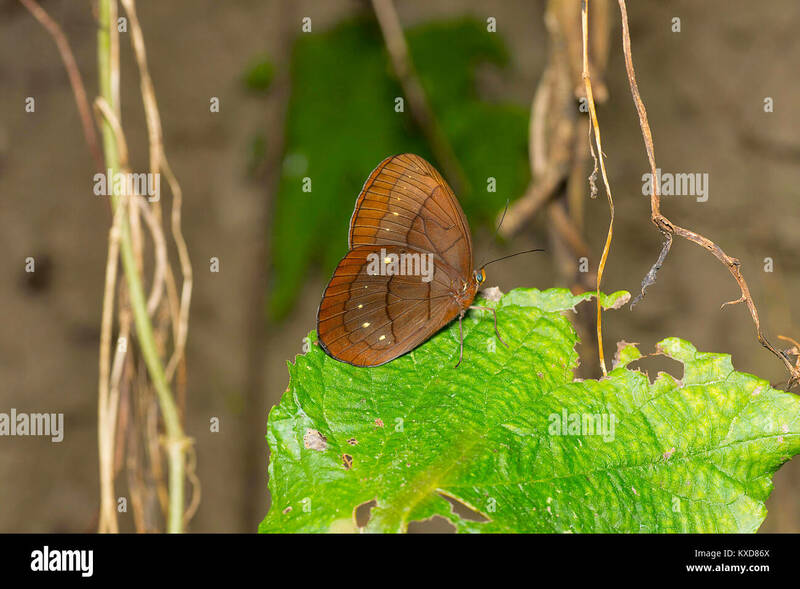 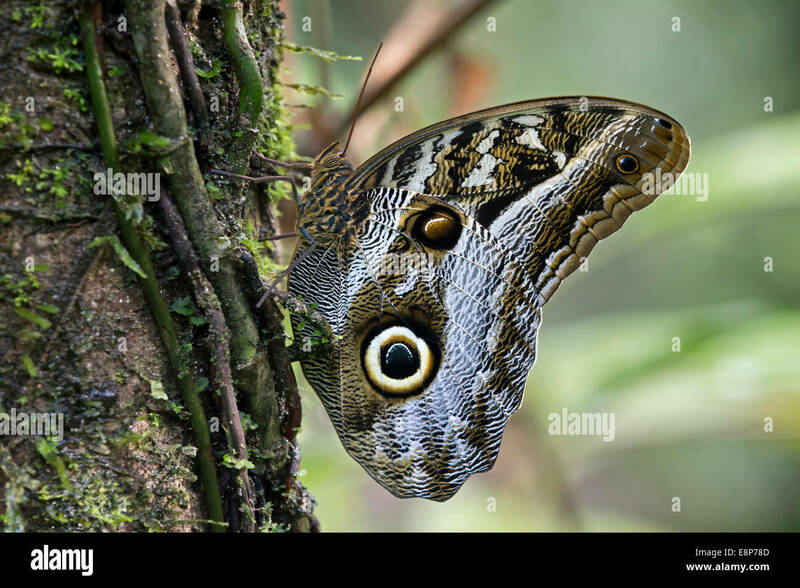 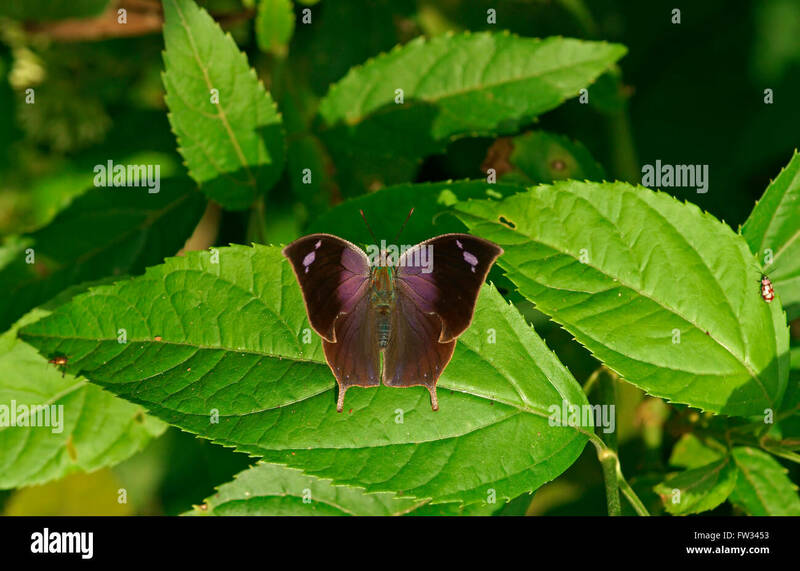 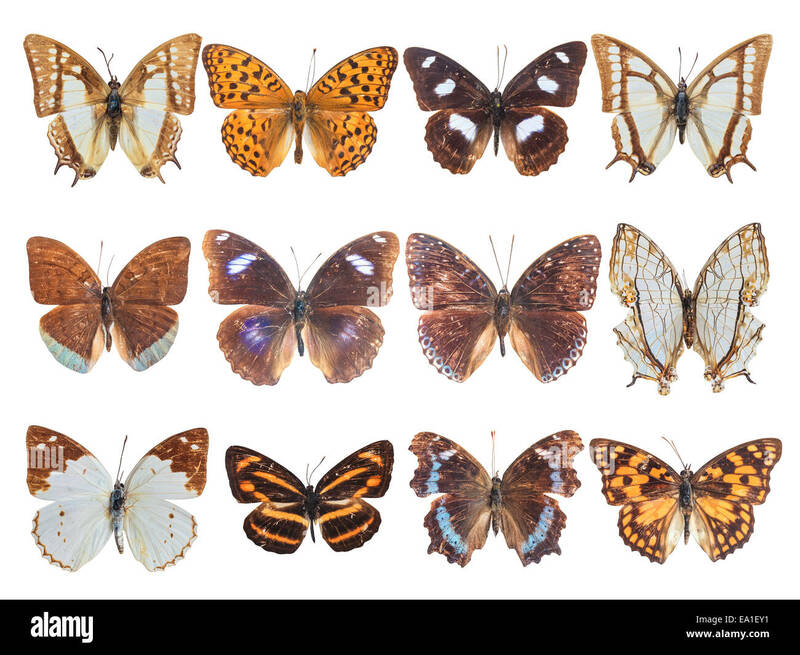 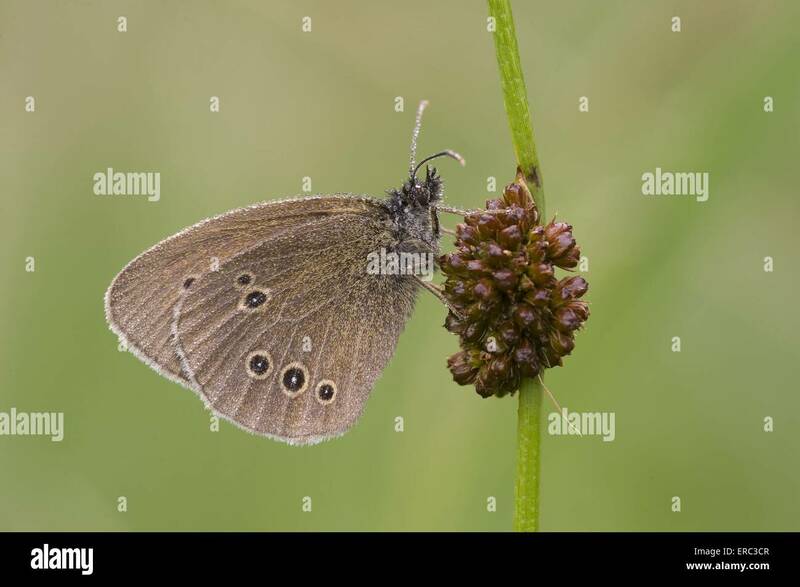 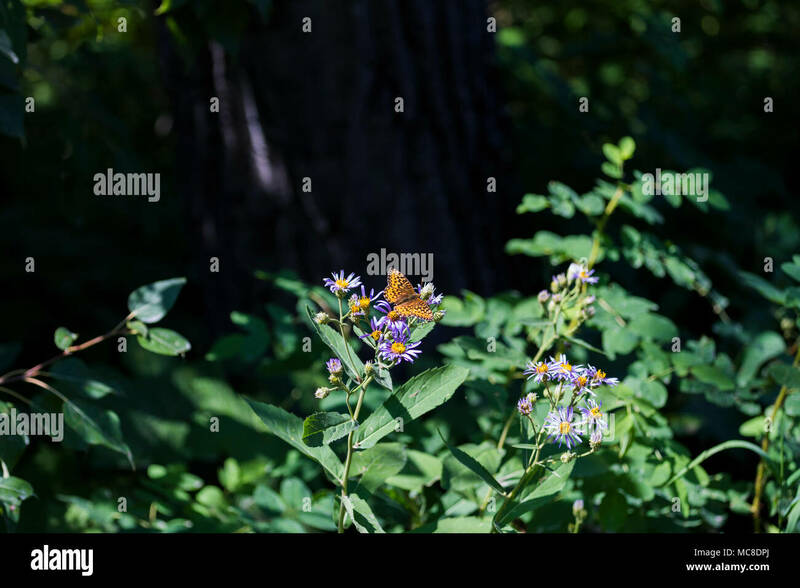 It is medium-sized brush-footed butterfly native to America. 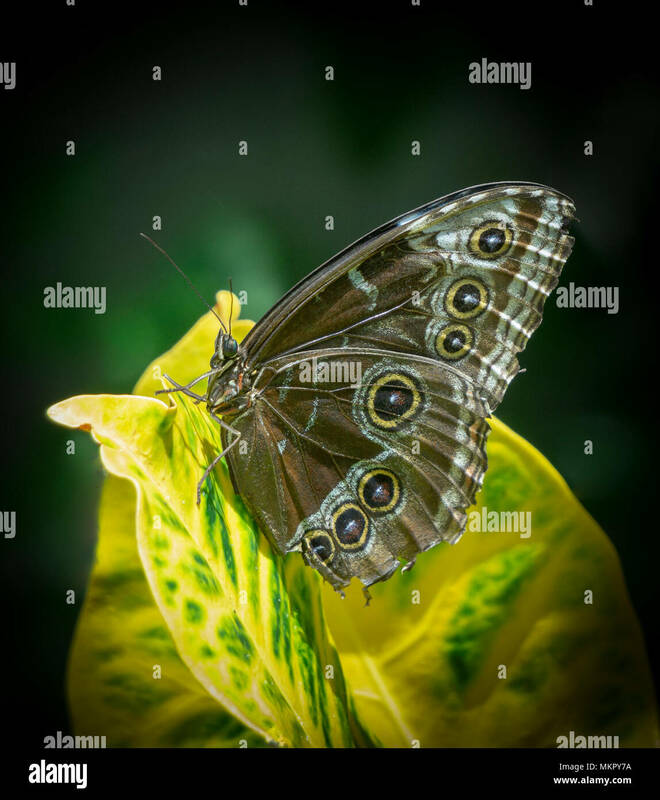 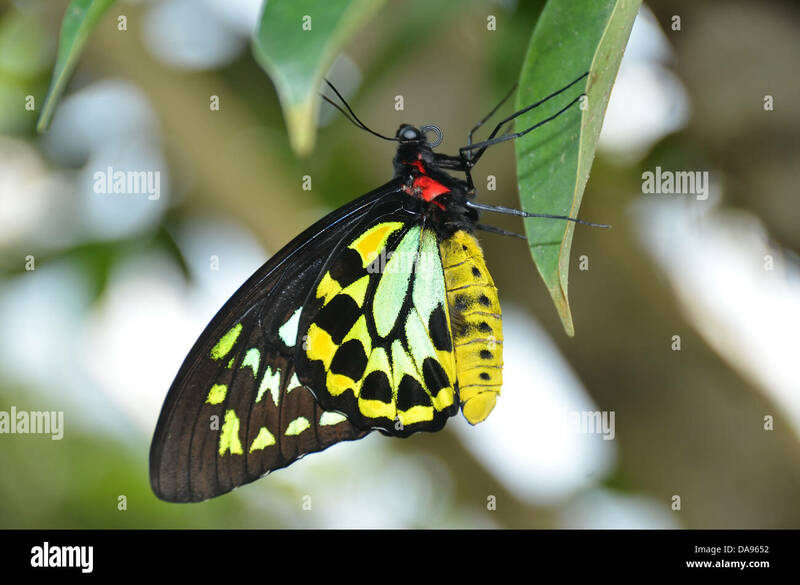 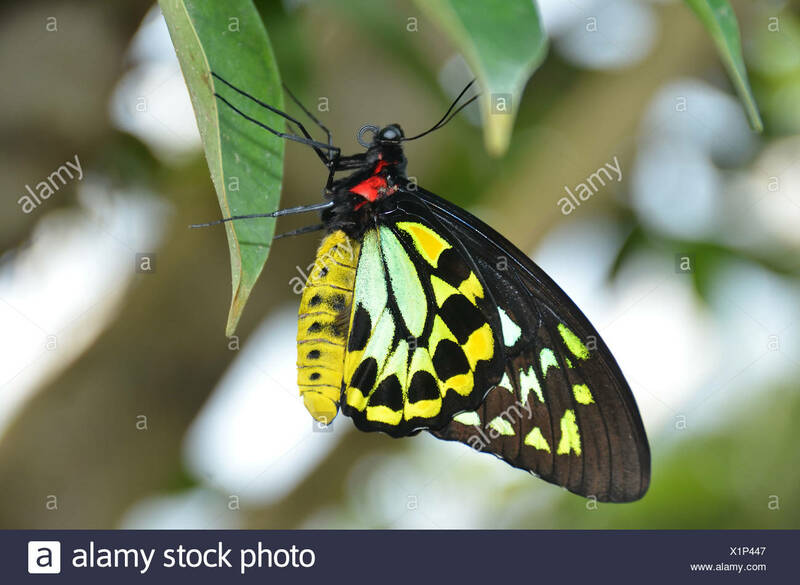 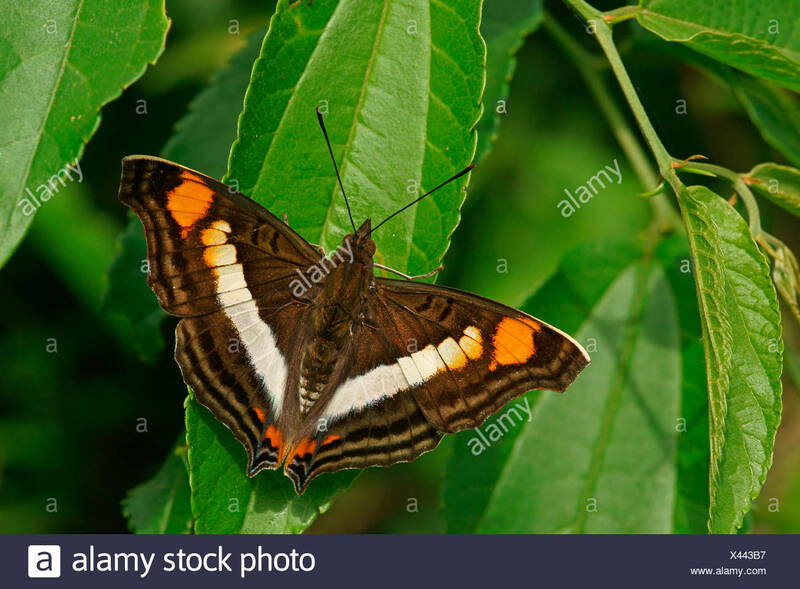 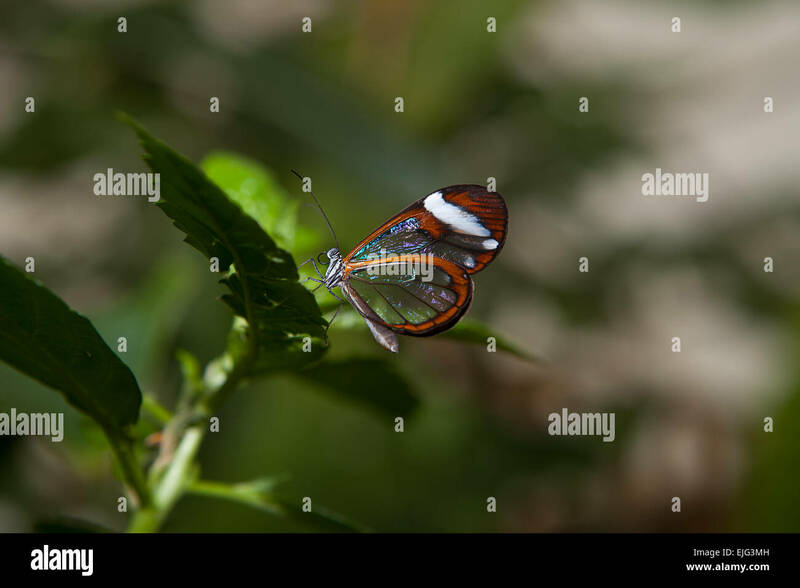 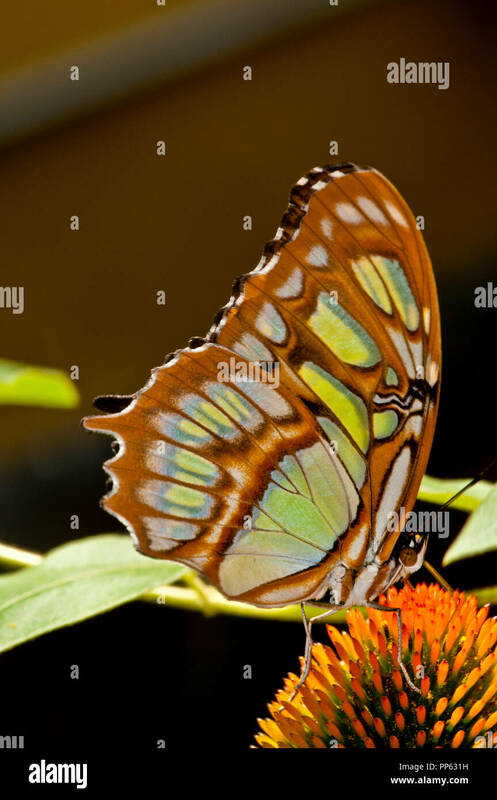 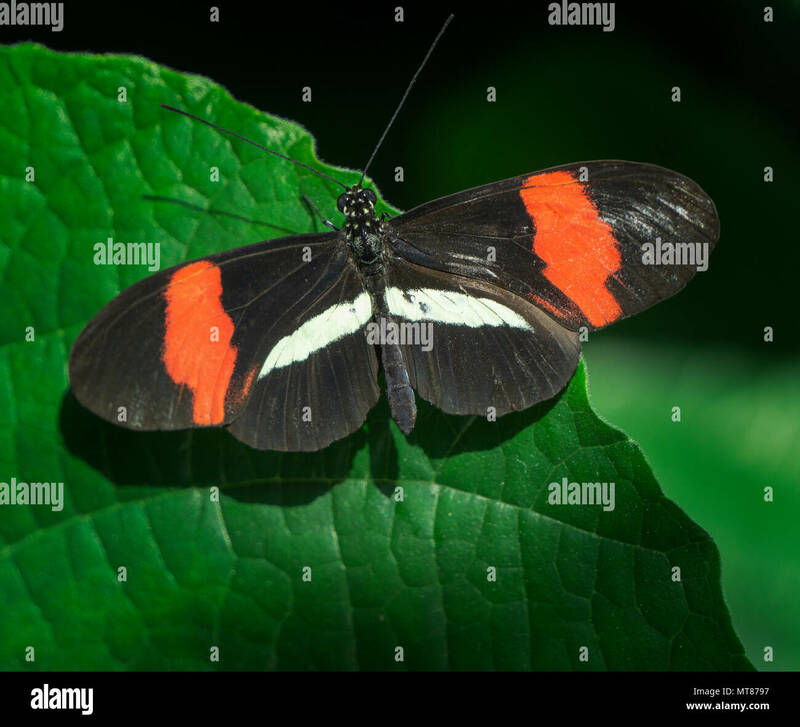 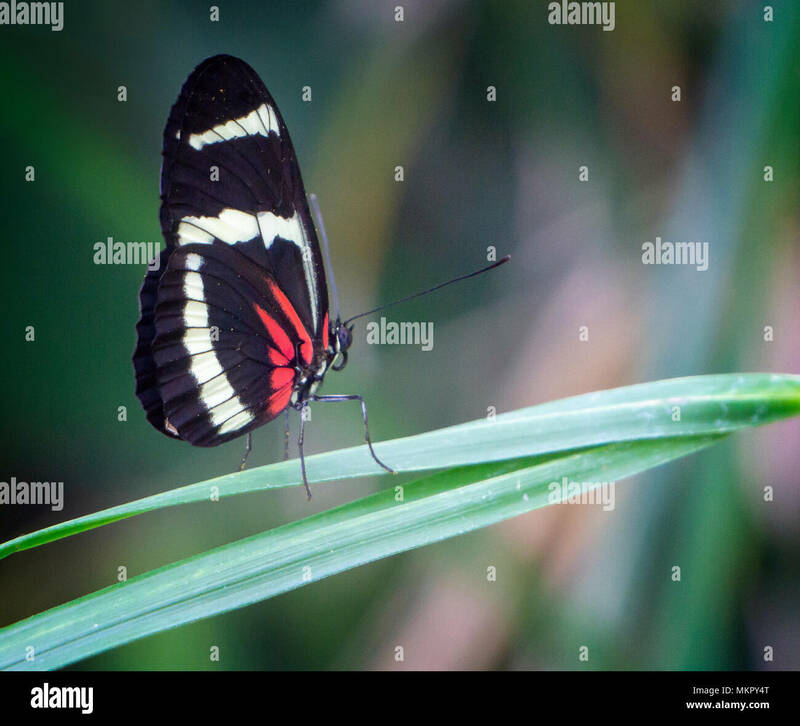 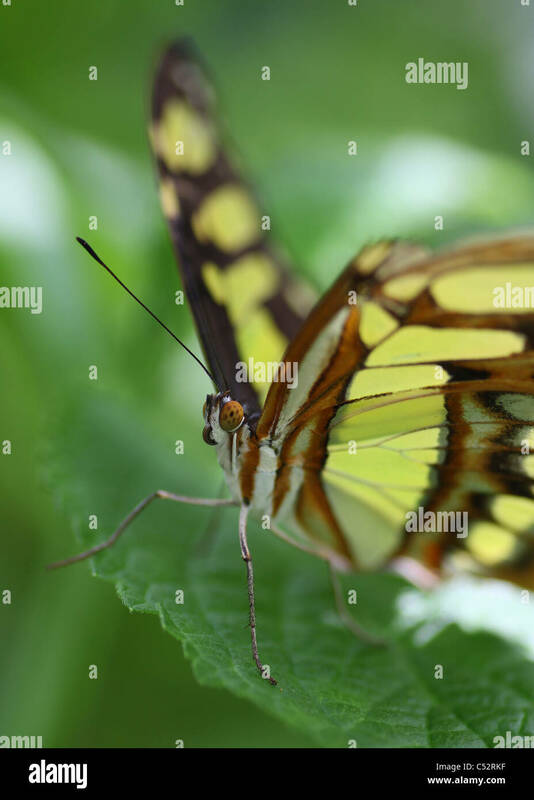 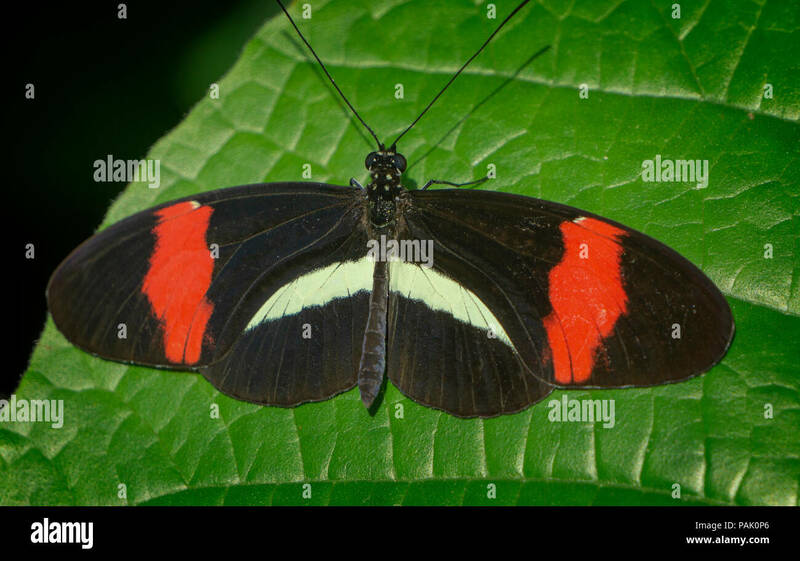 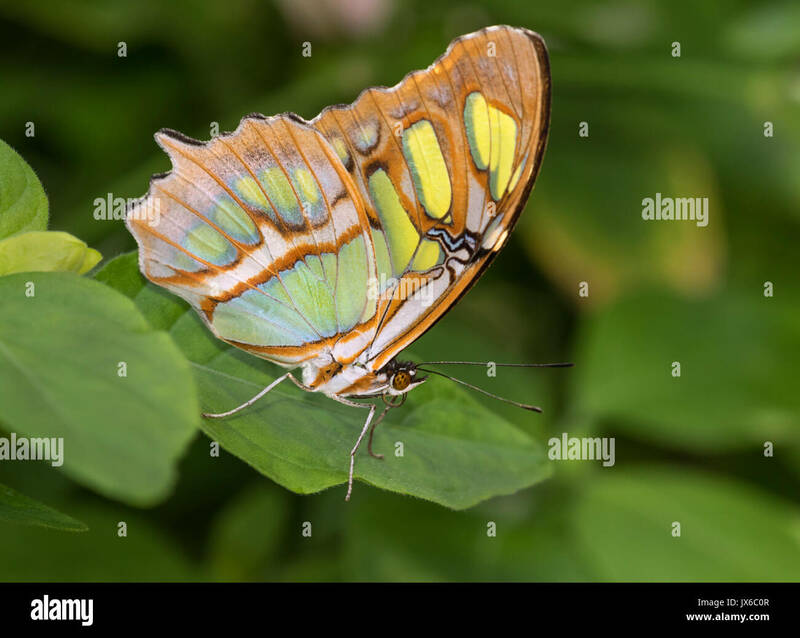 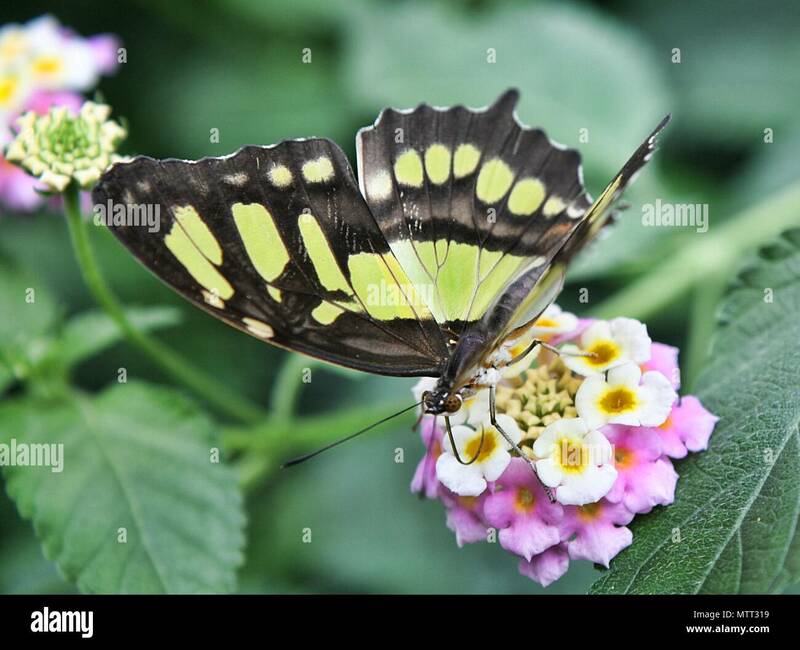 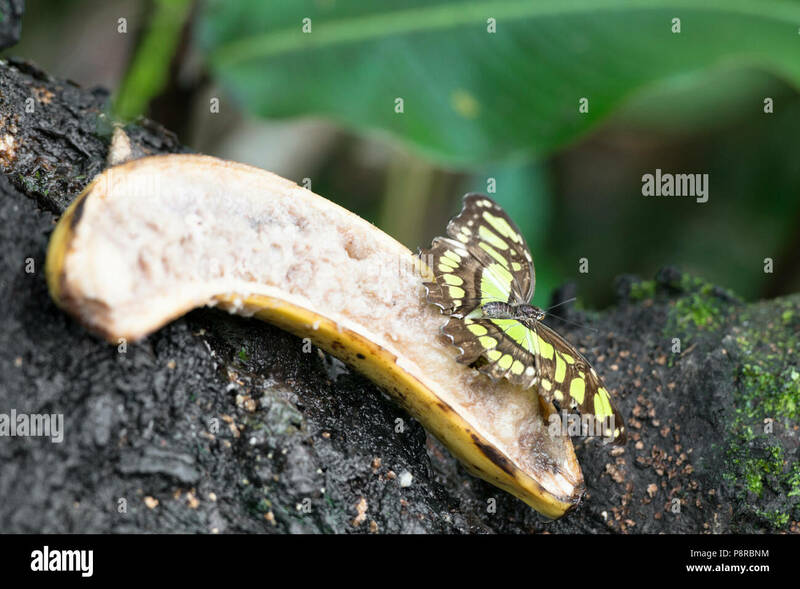 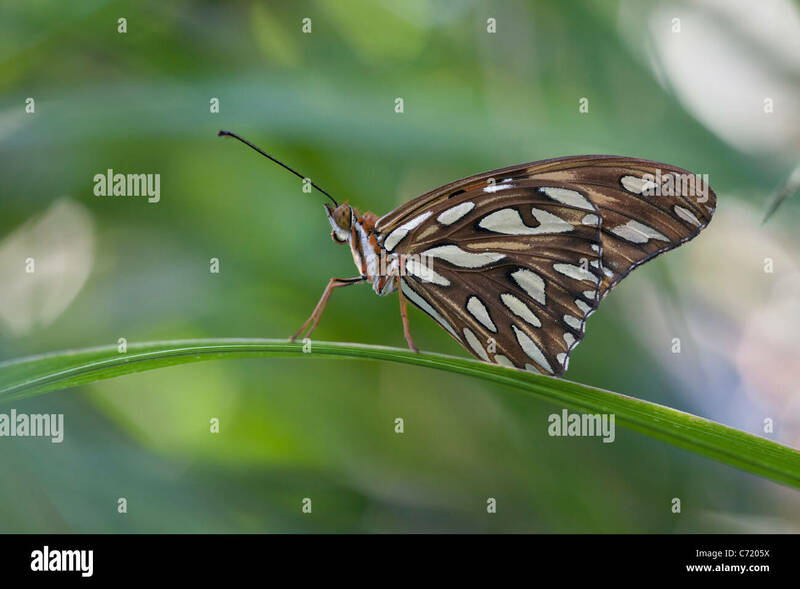 A malachite (Siproeta stelenes) is a neotropical brush-footed butterfly. 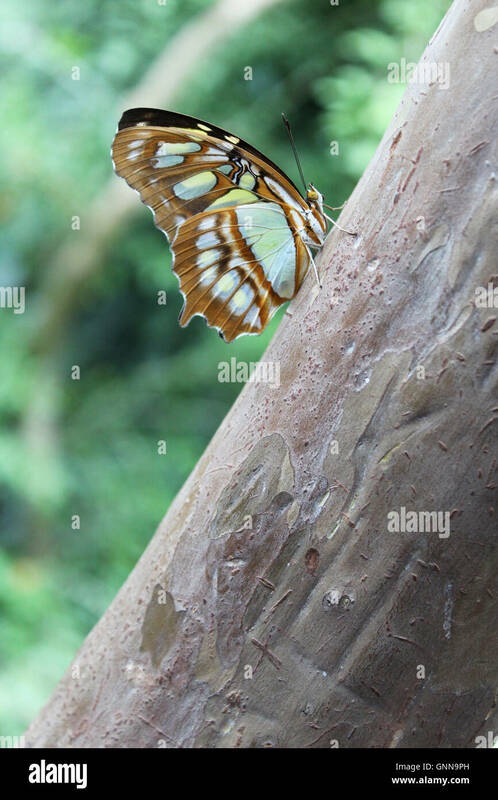 Malachite butterfly in Costa Rica.Also called Siproeta stelenes, brush-footed butterfly. 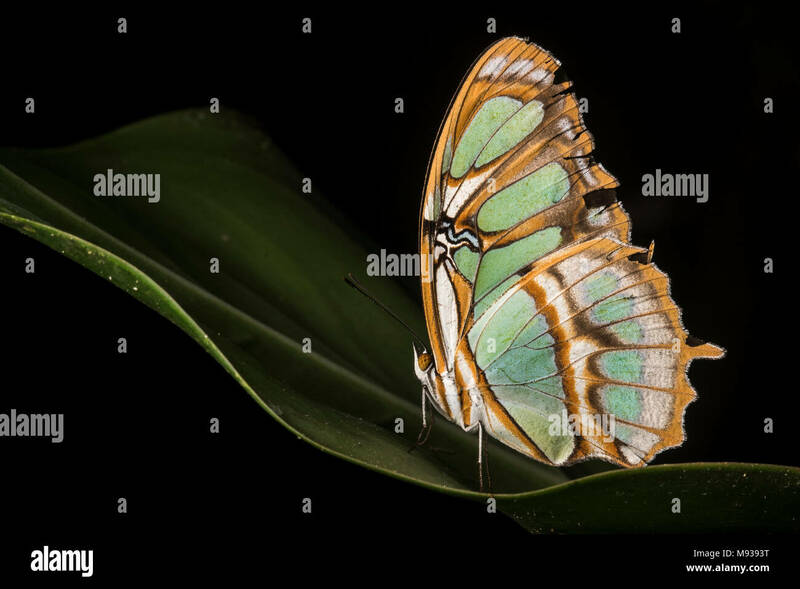 Julia Butterfly pauses to rest on green leaves.